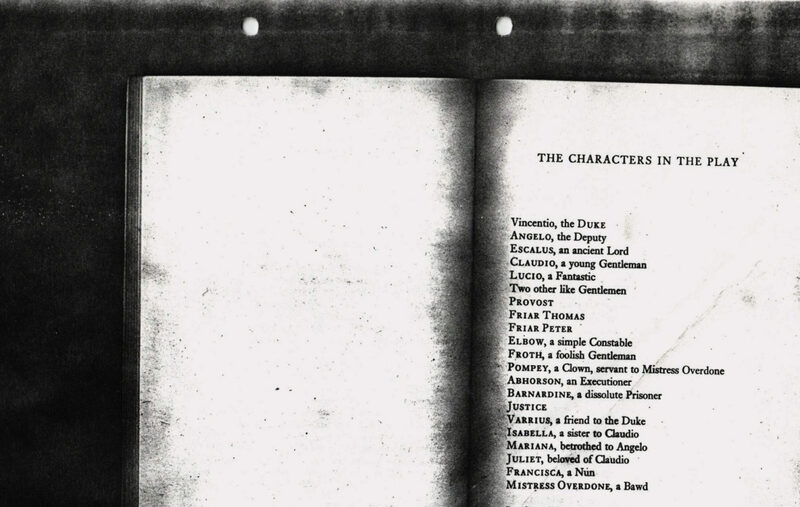 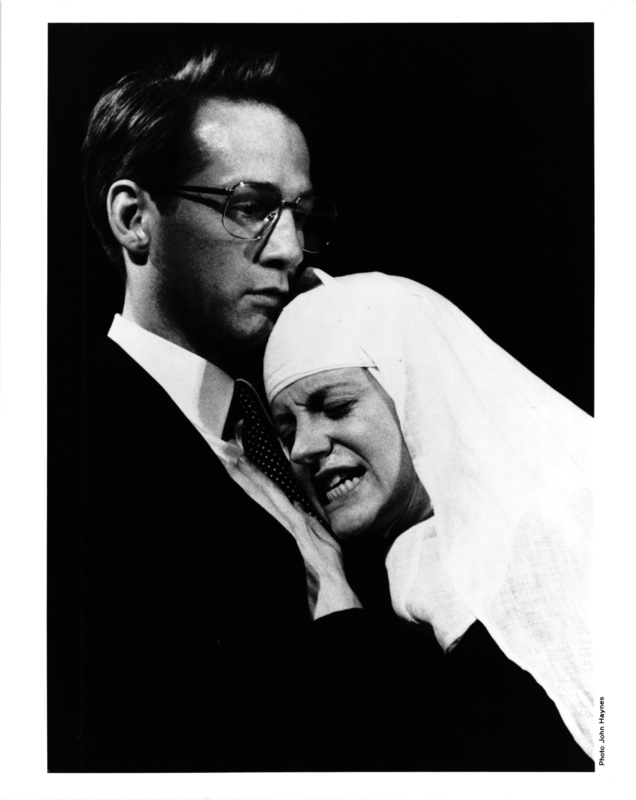 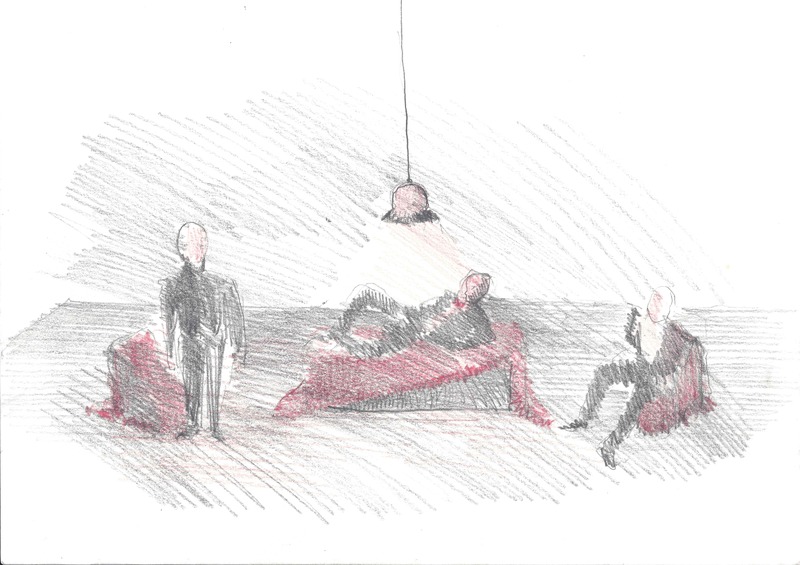 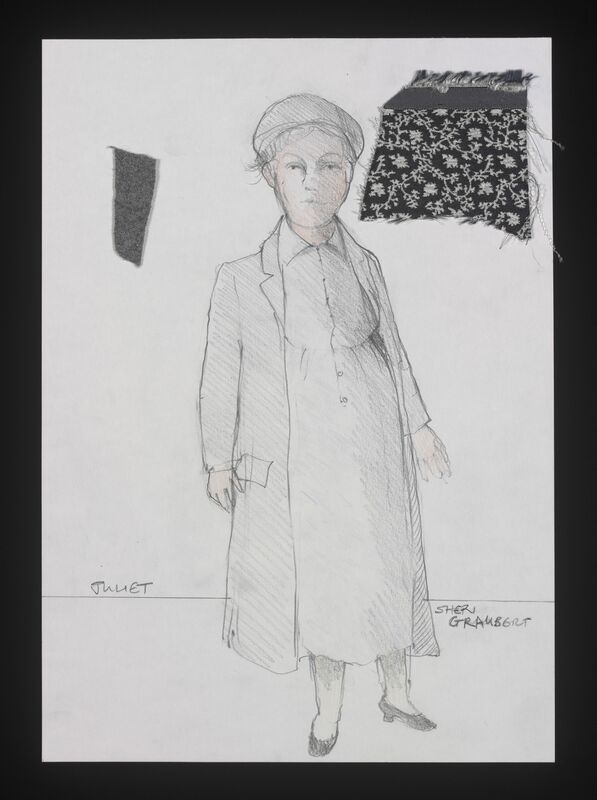 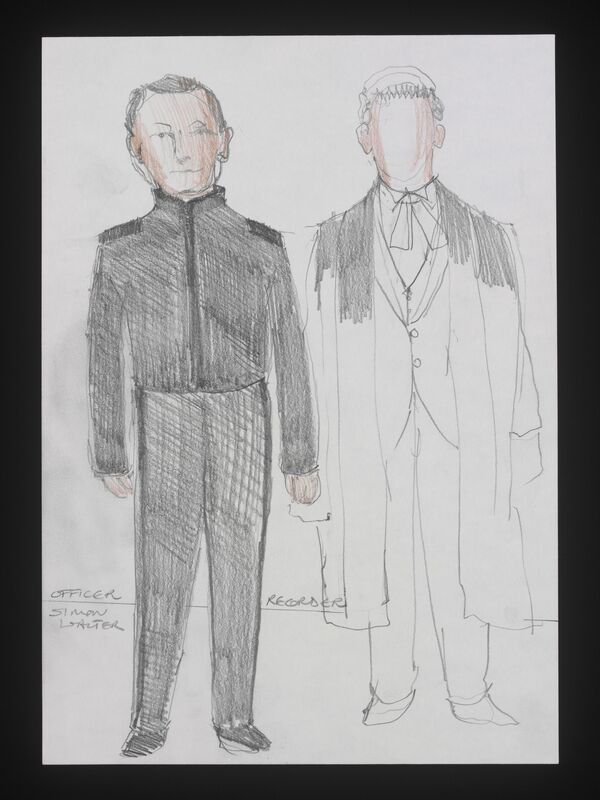 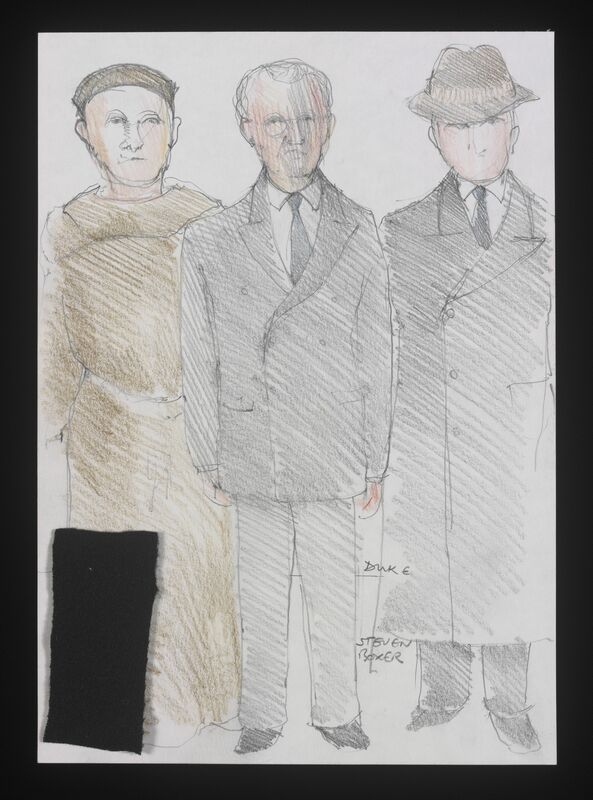 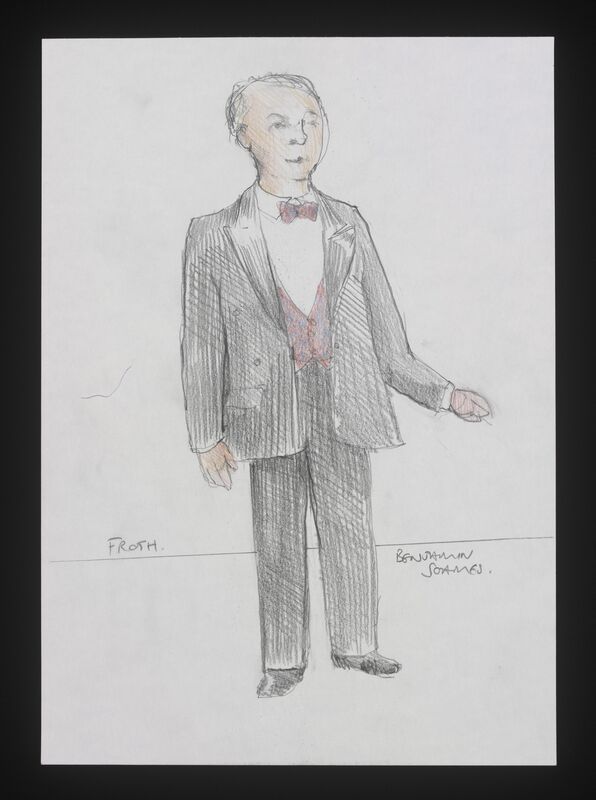 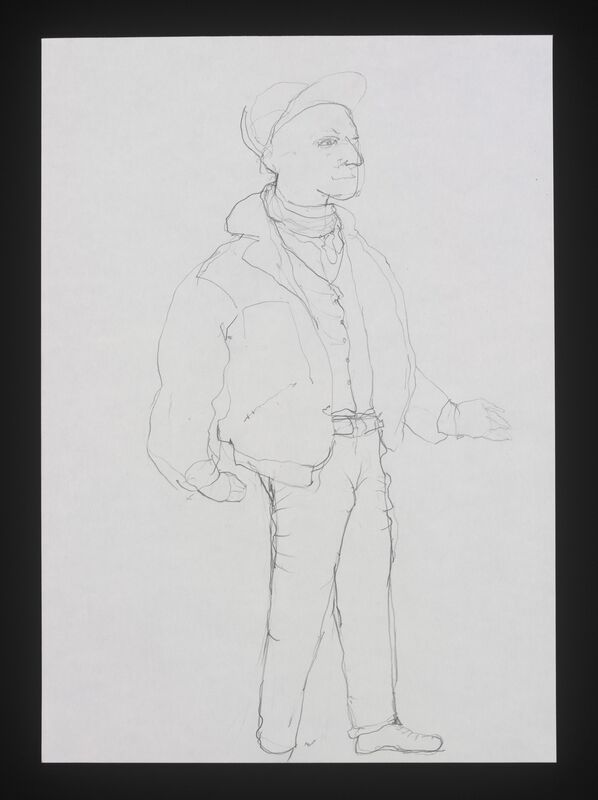 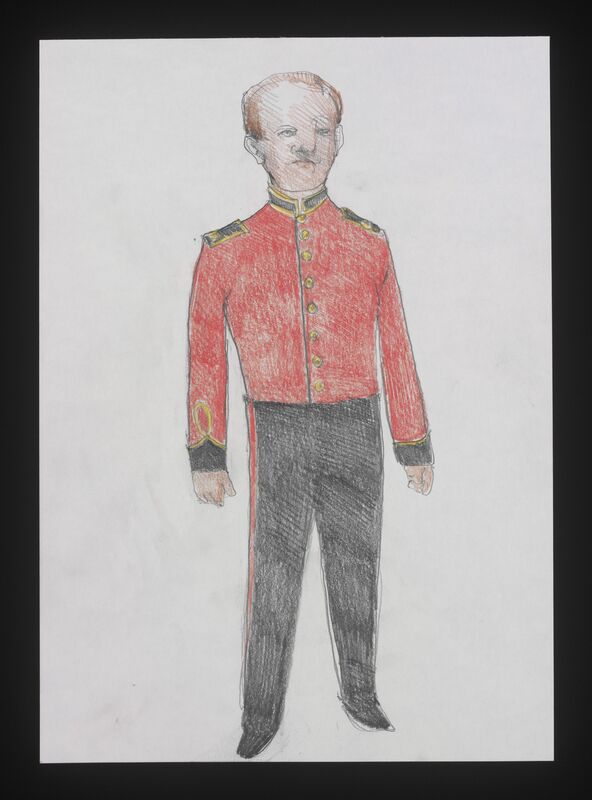 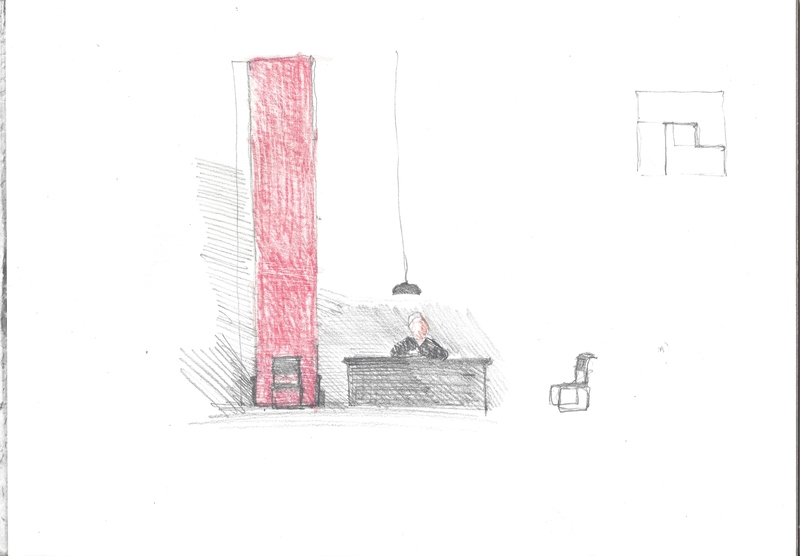 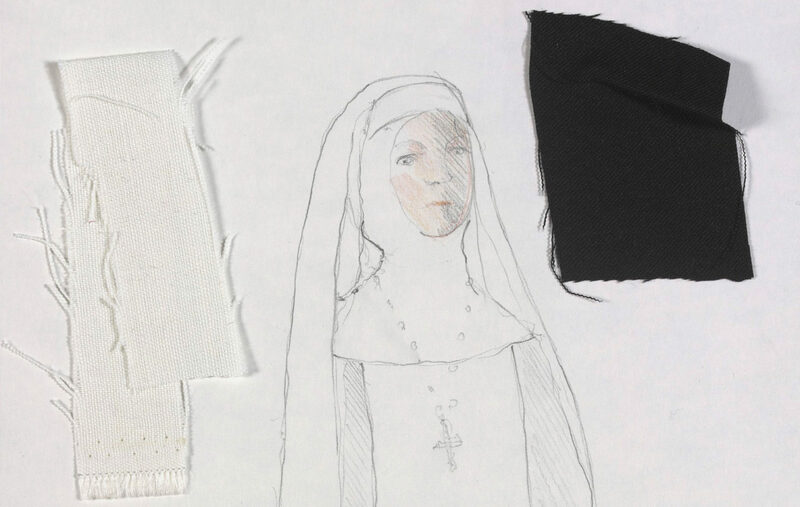 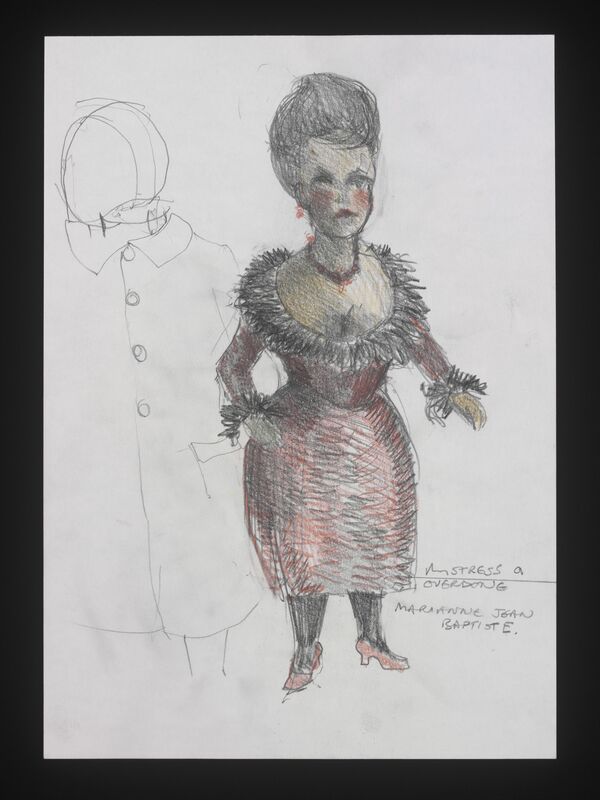 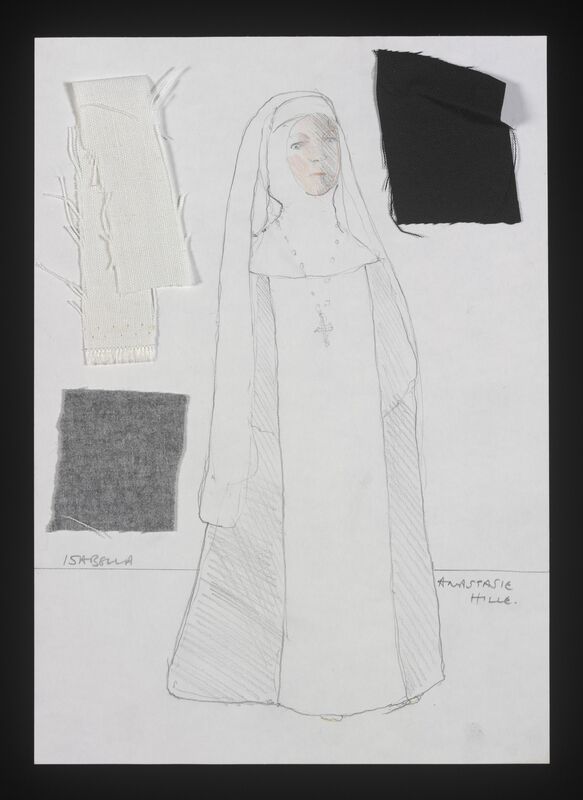 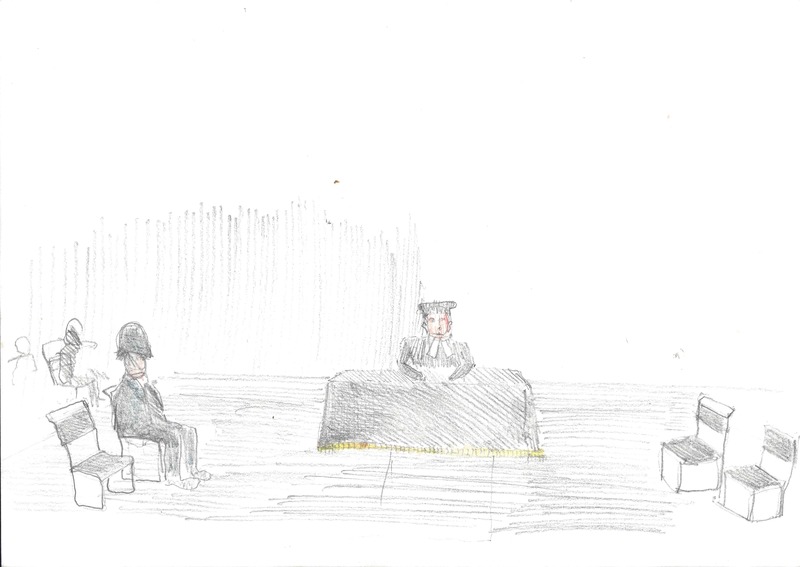 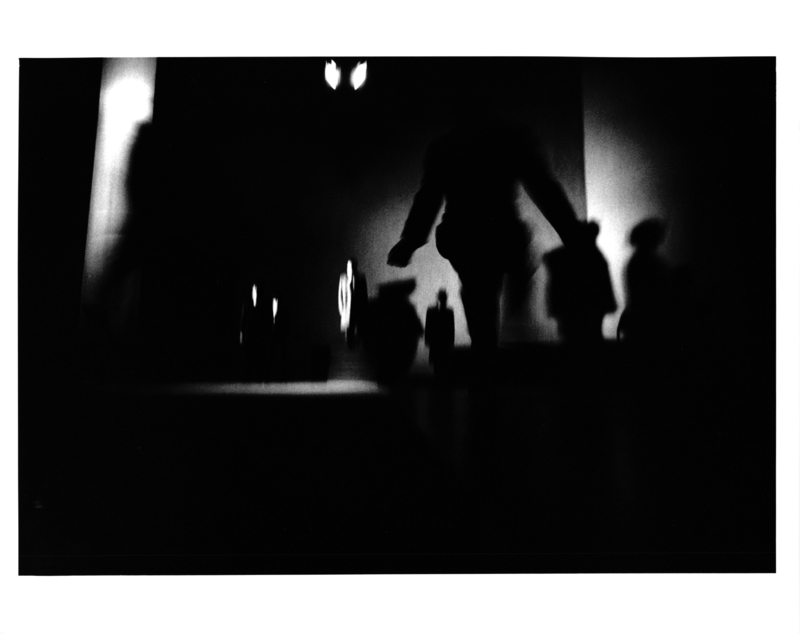 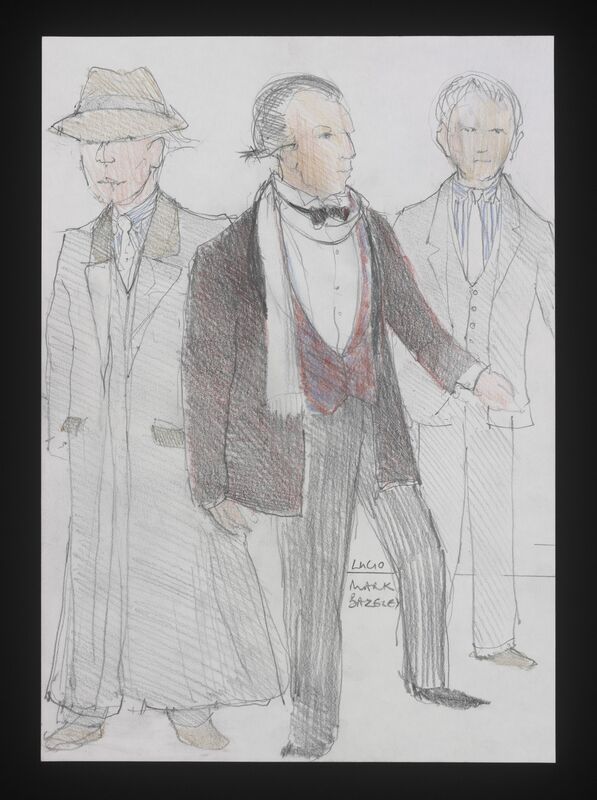 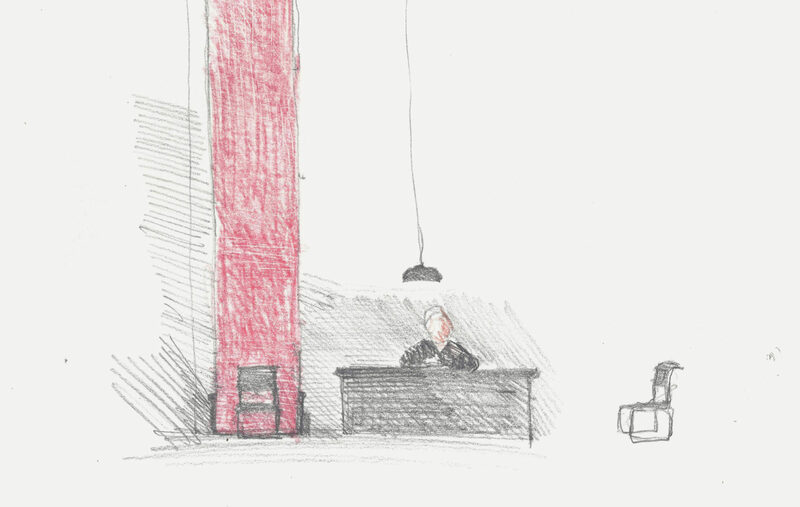 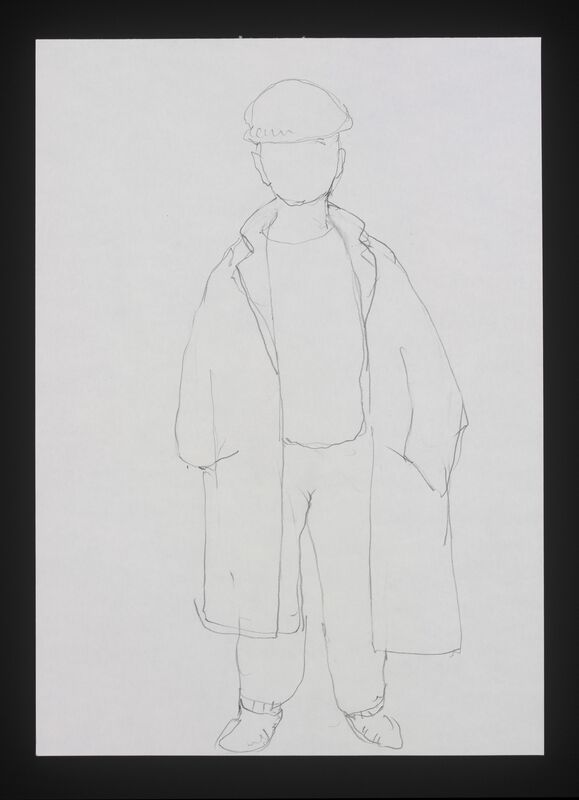 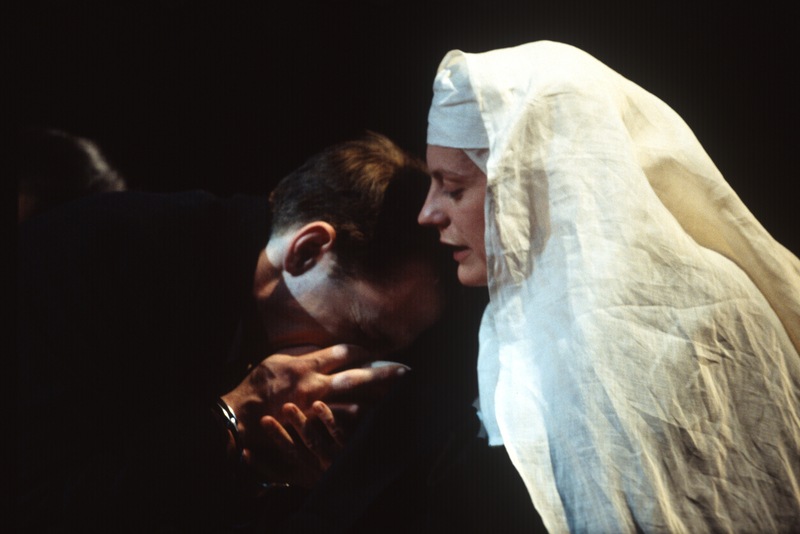 “Measure for Measure is about many different things; it always strikes me as a very modern play. 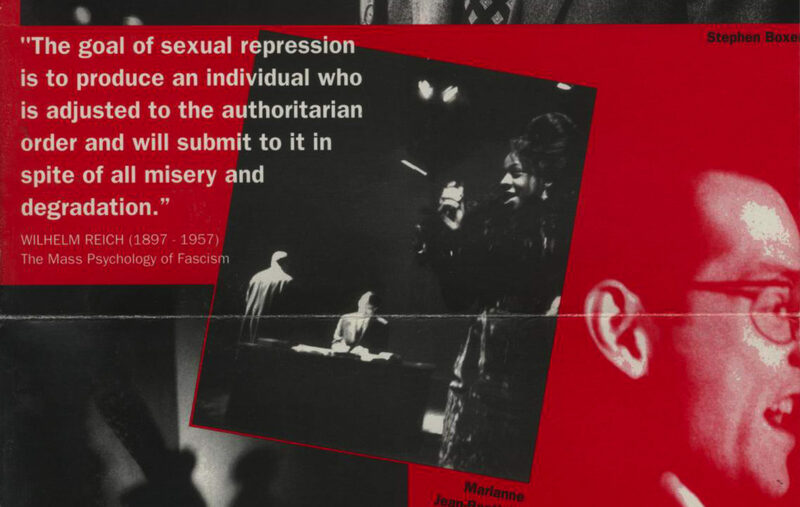 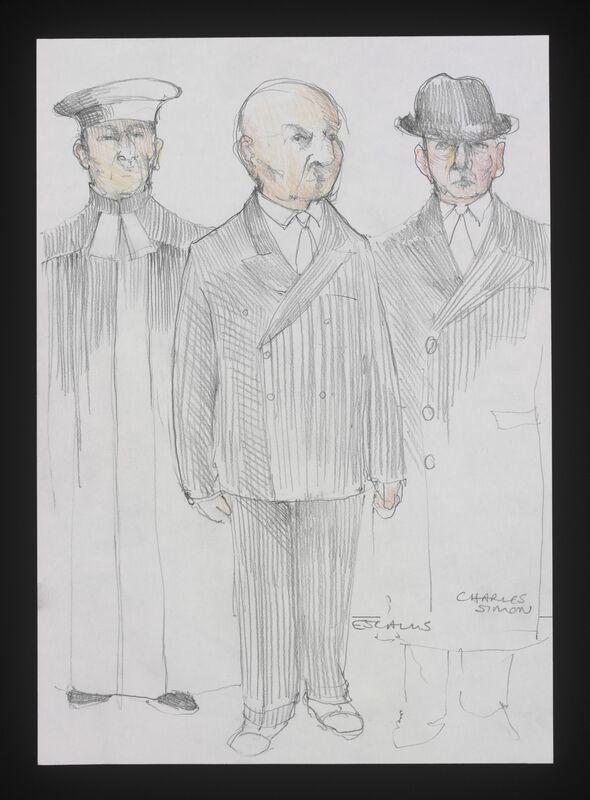 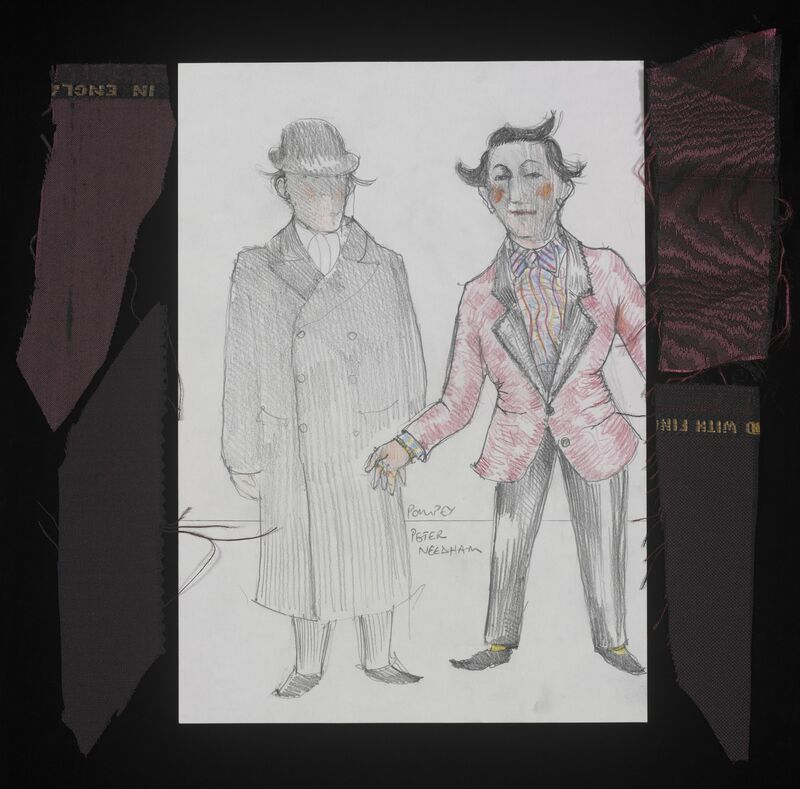 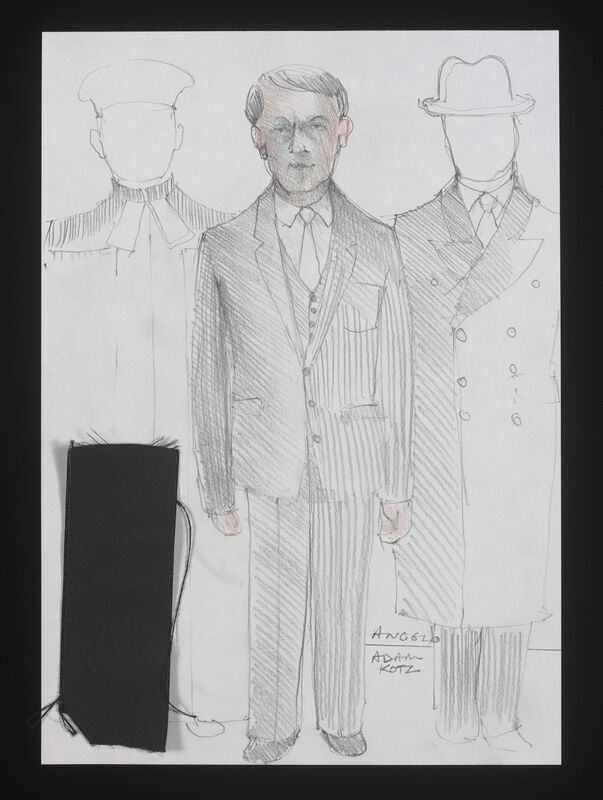 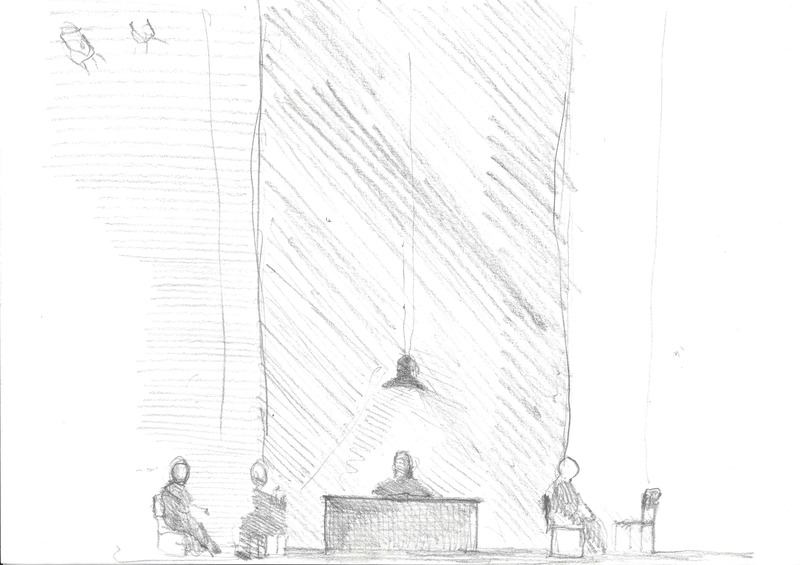 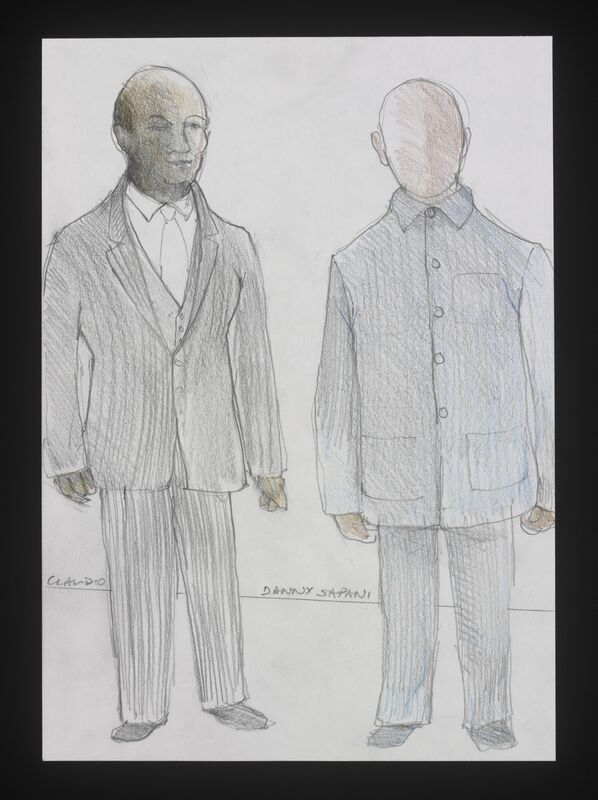 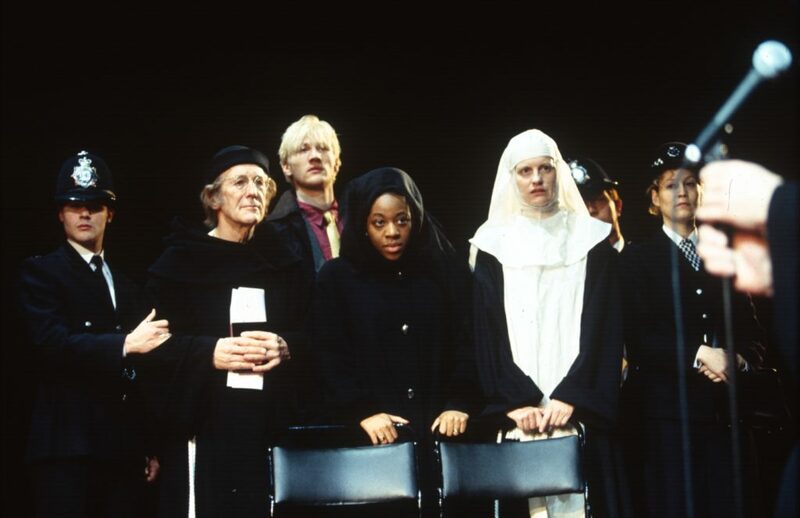 It’s a play about control and how one of the ways that we are controlled, by not only governments, but by churches and other institutions that seek to control us, is shame. 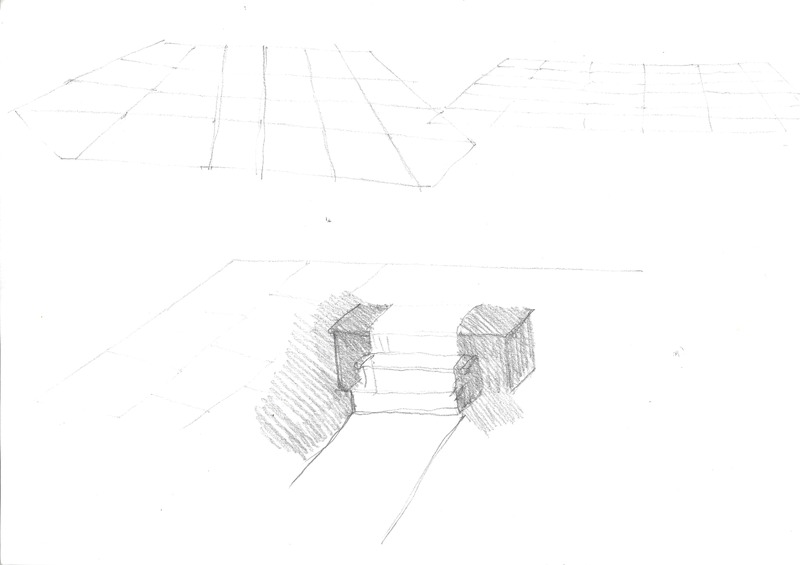 Produced by Cheek by Jowl. 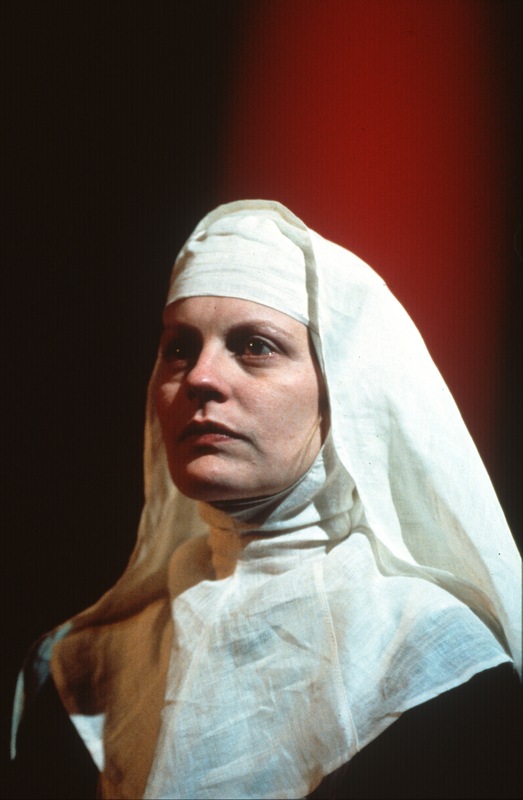 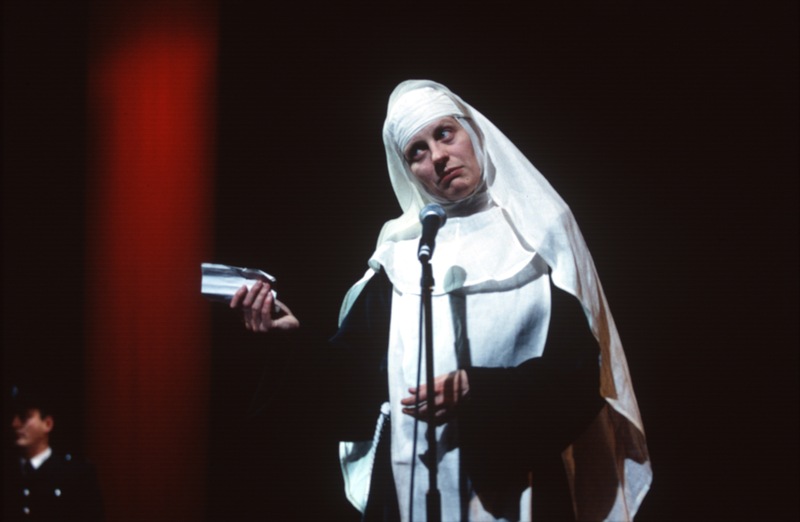 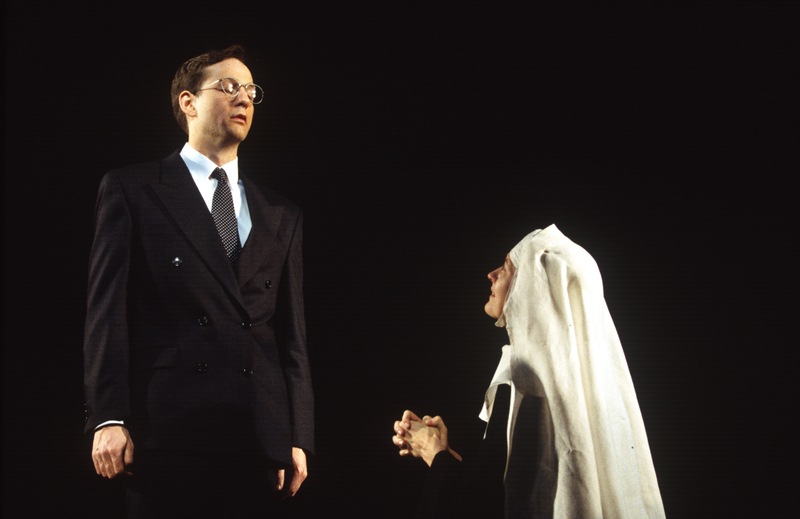 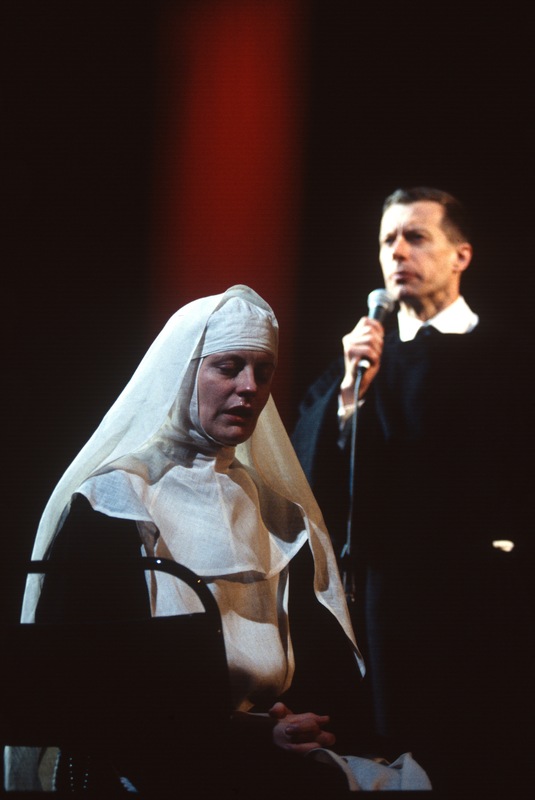 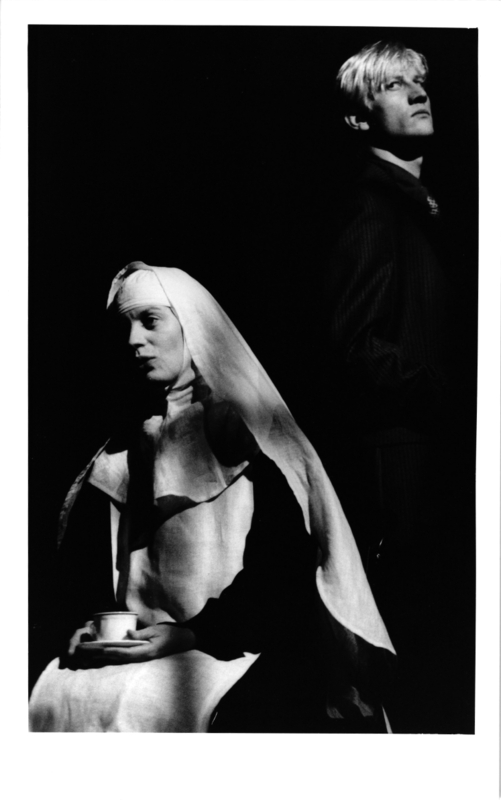 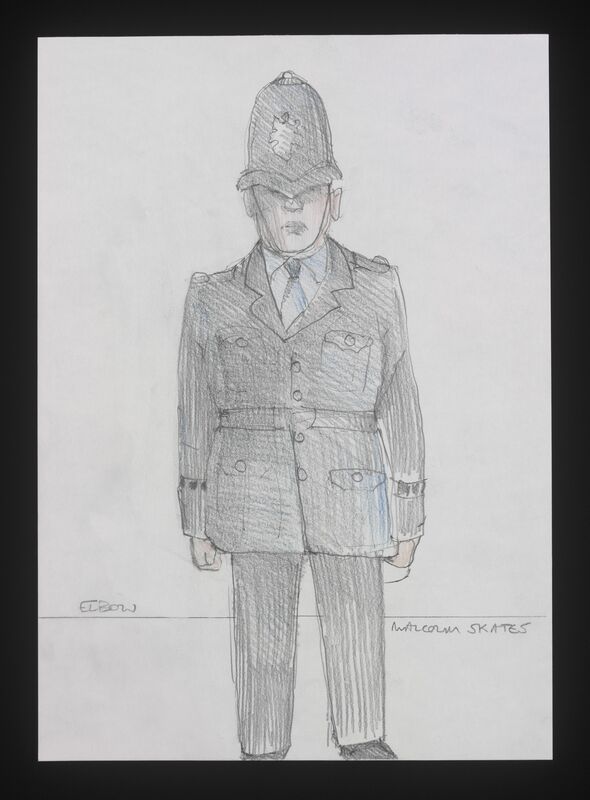 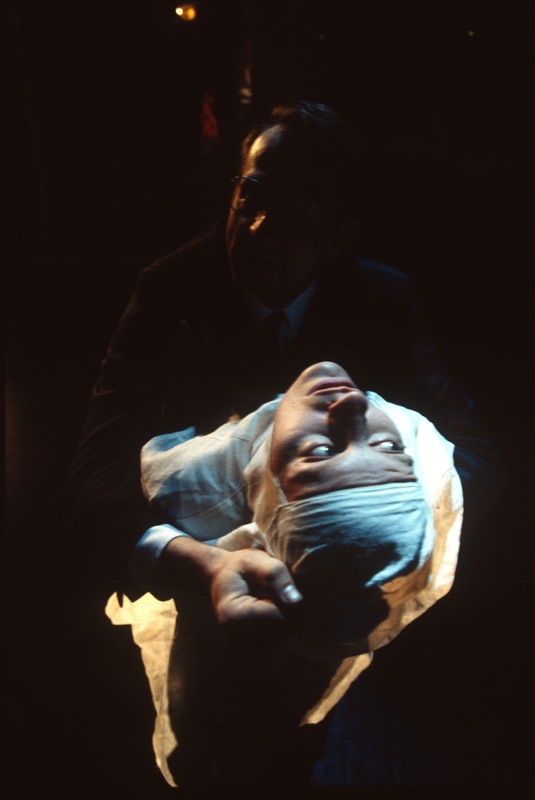 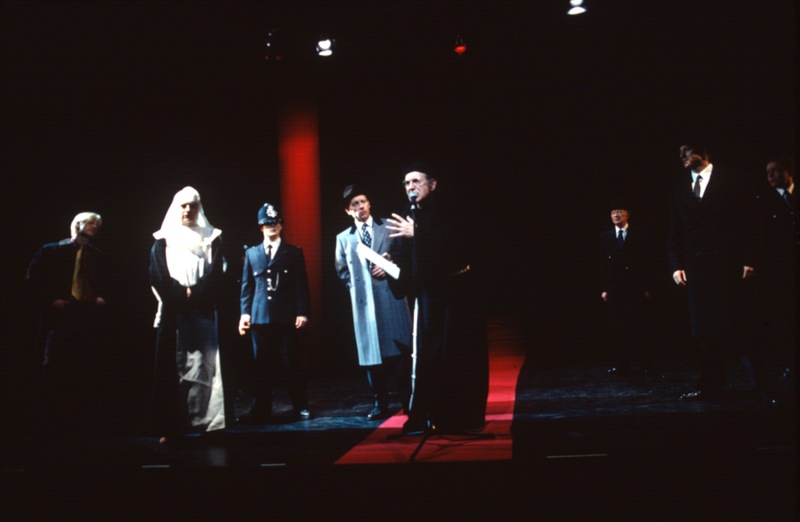 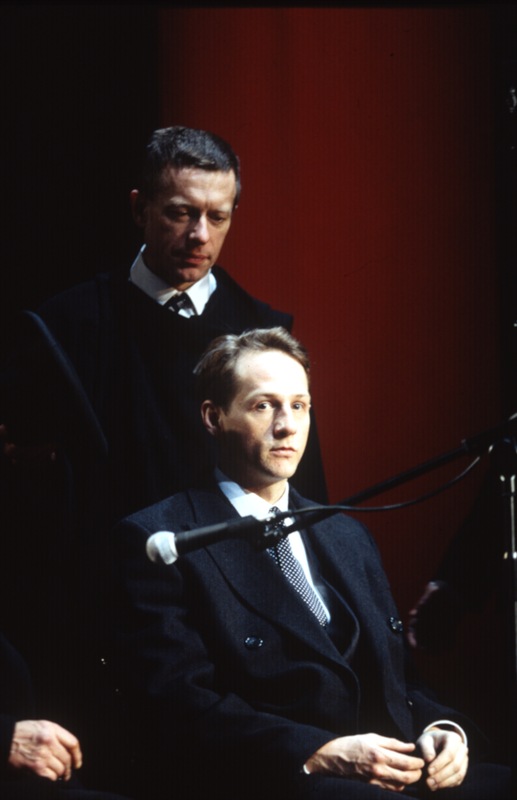 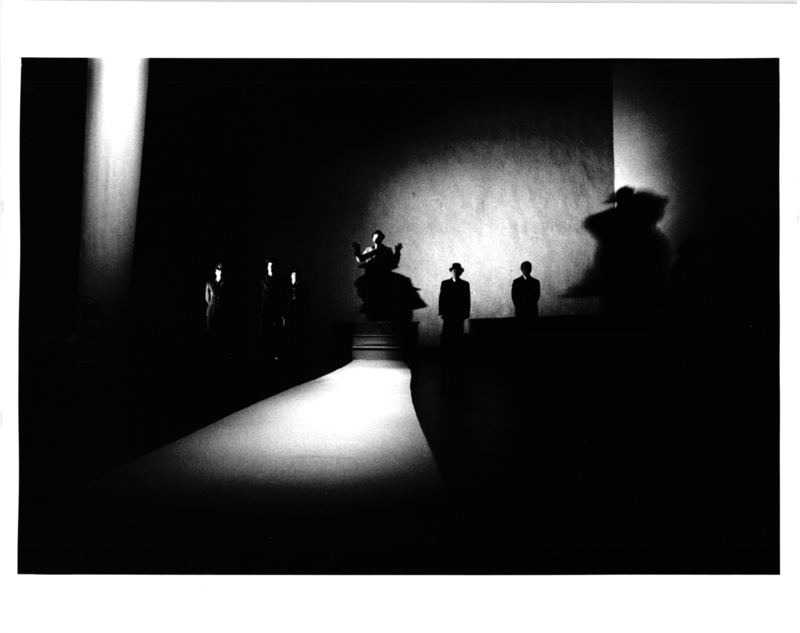 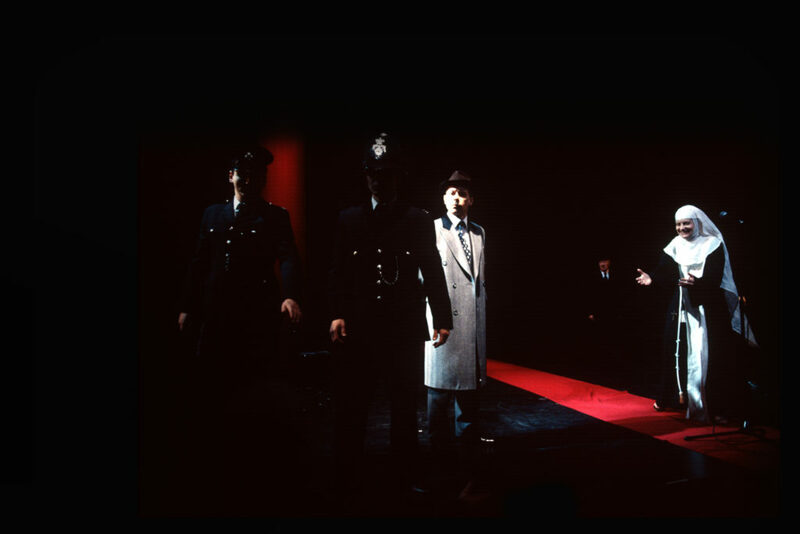 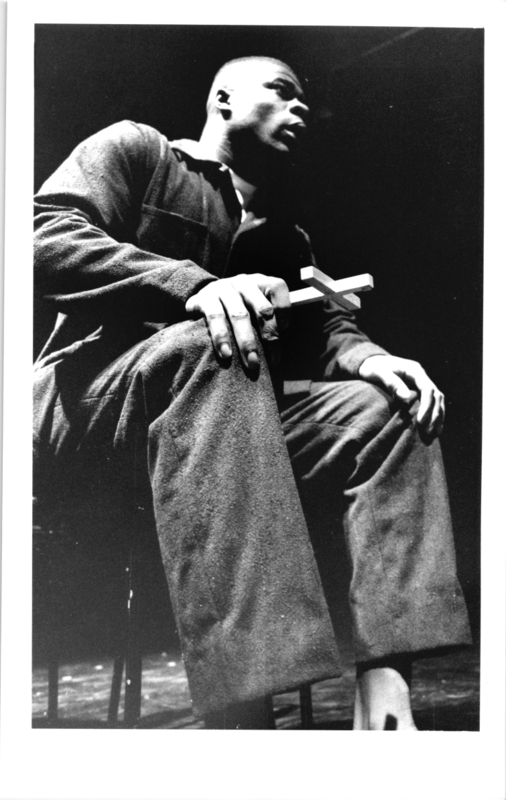 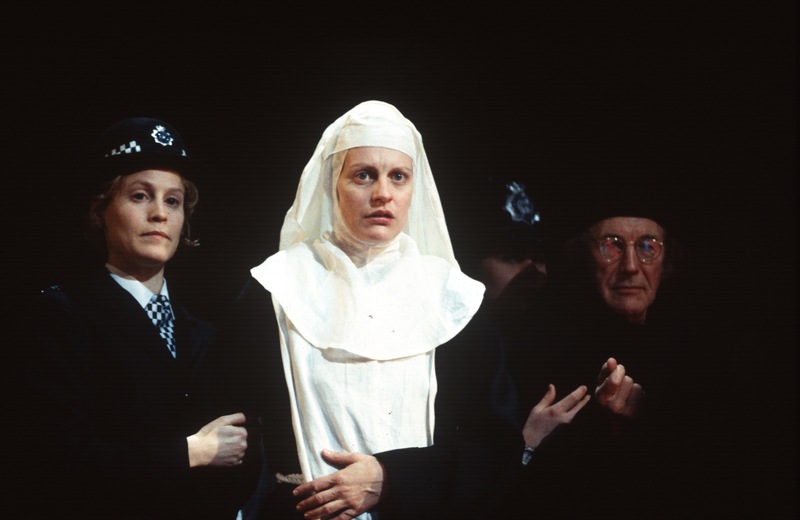 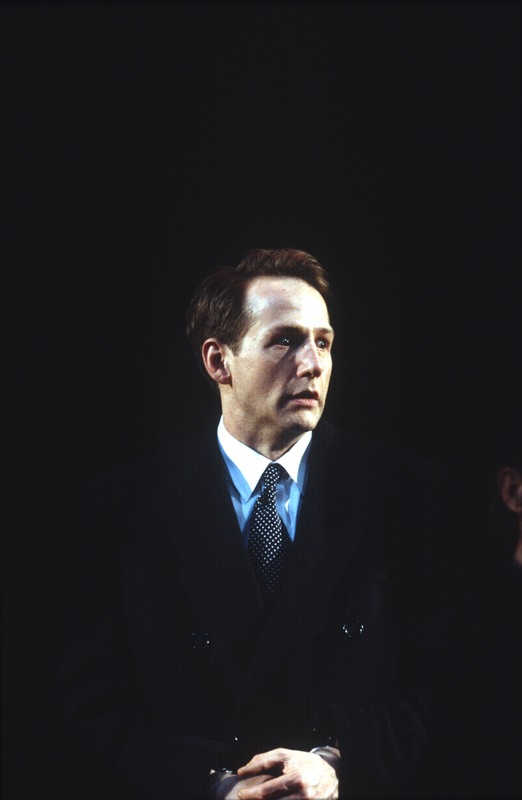 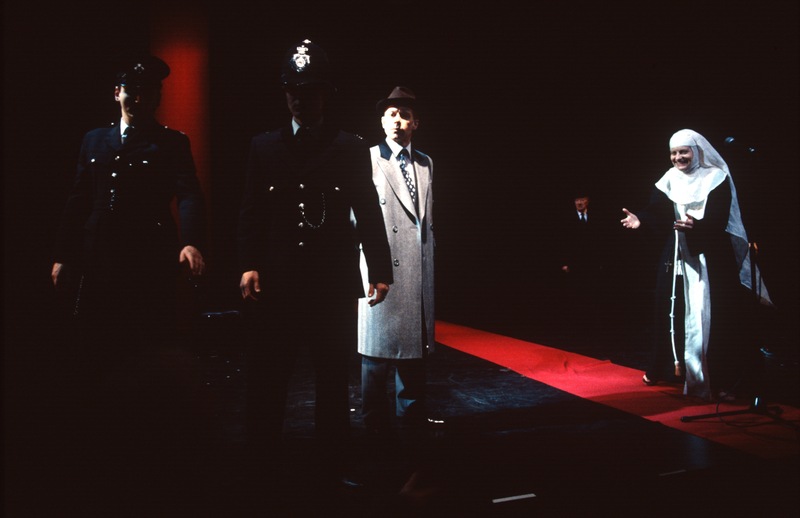 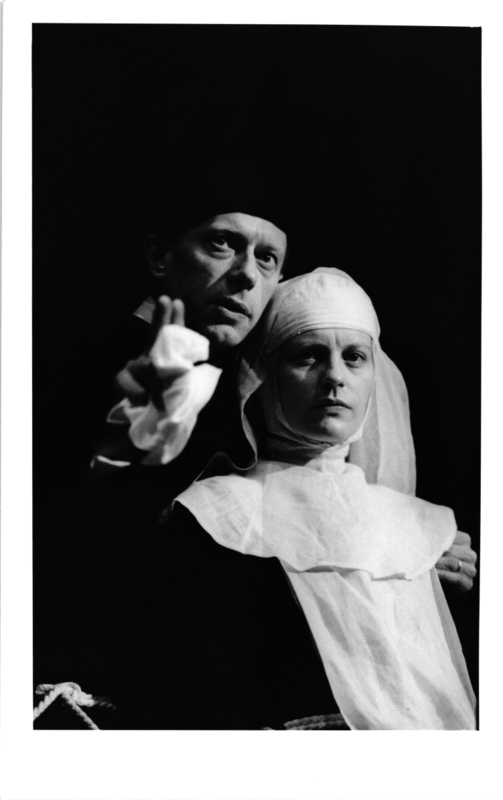 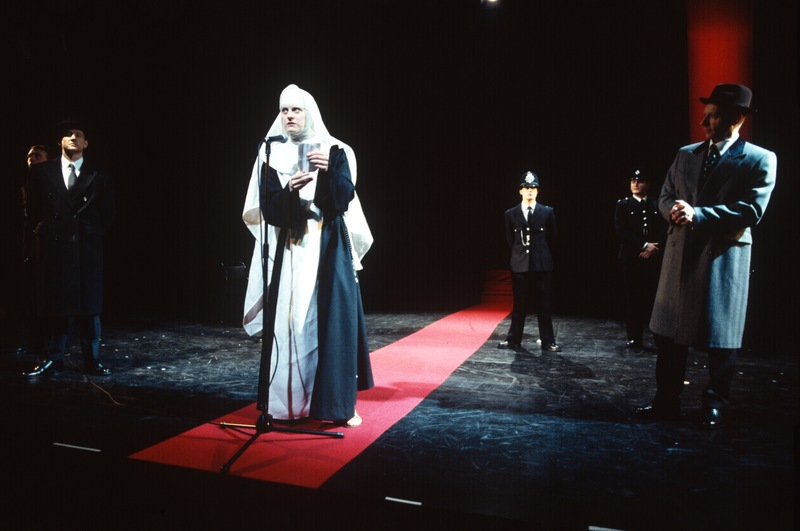 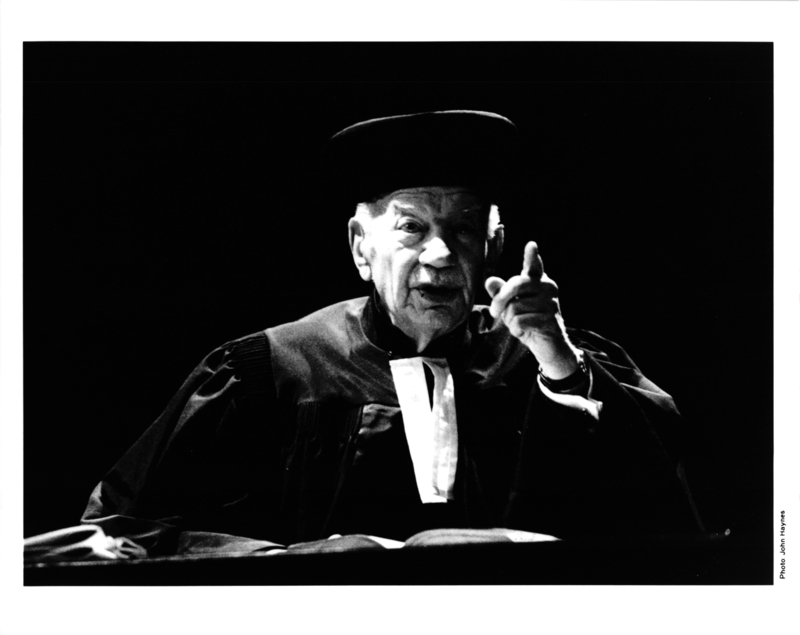 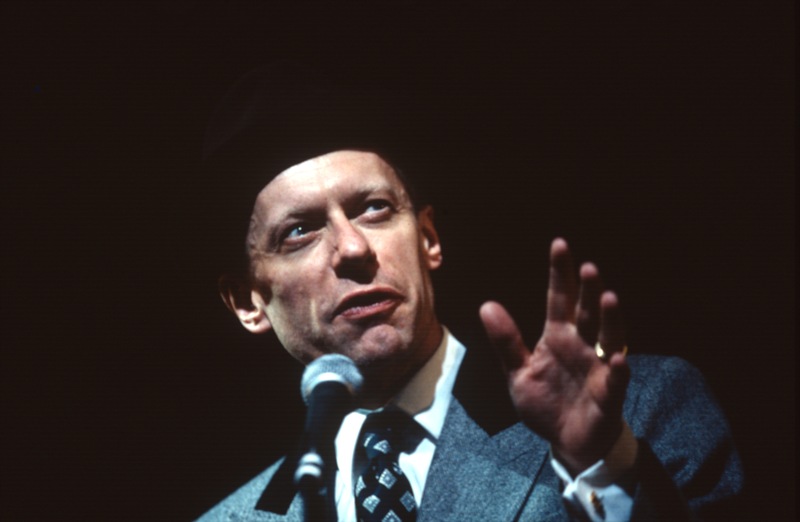 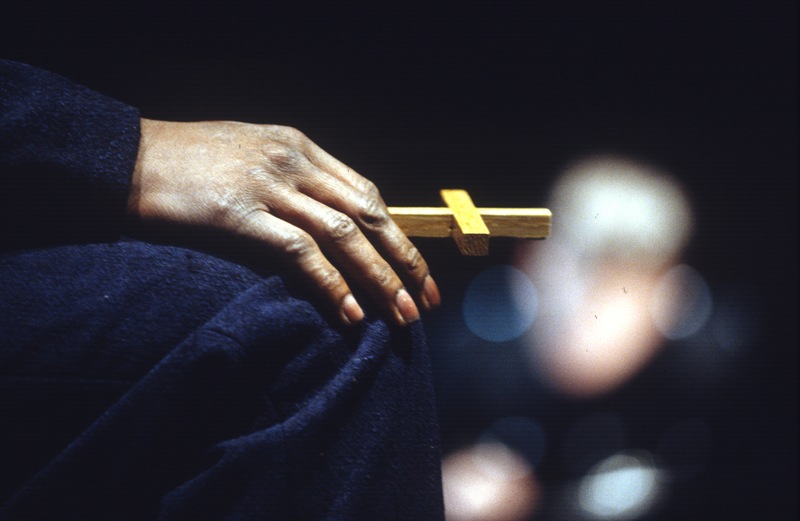 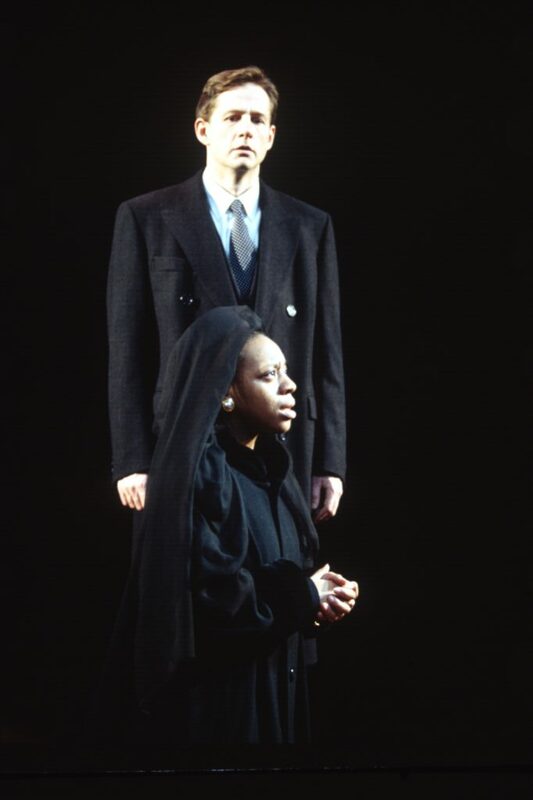 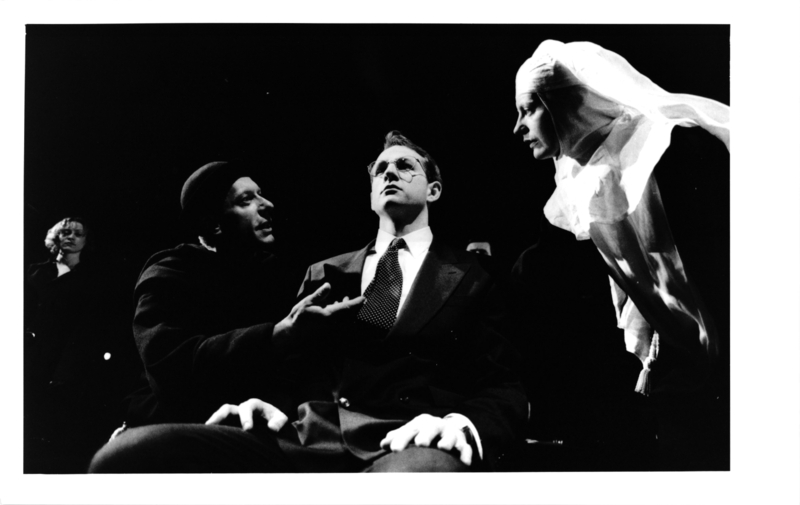 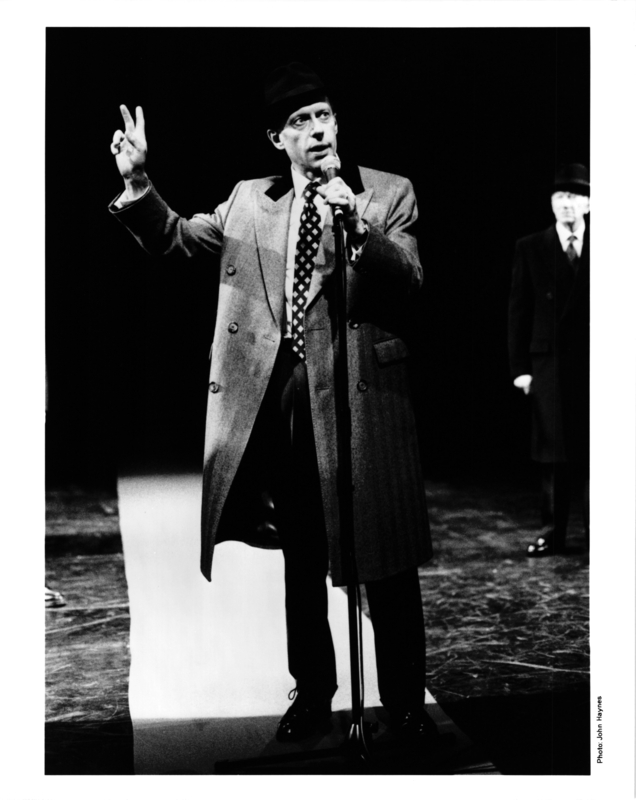 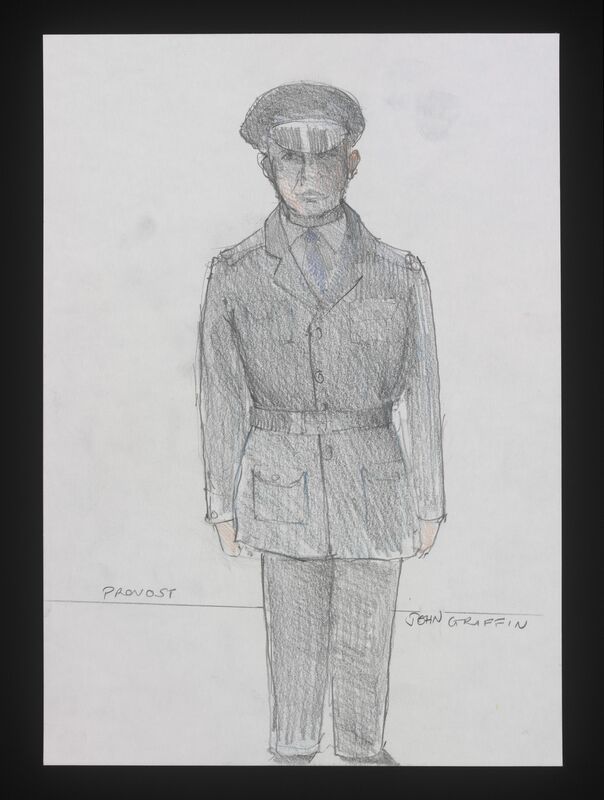 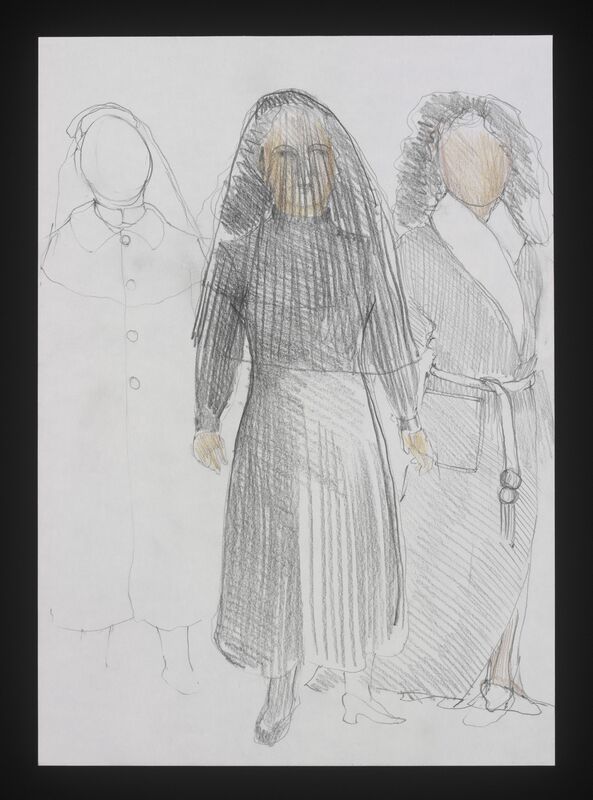 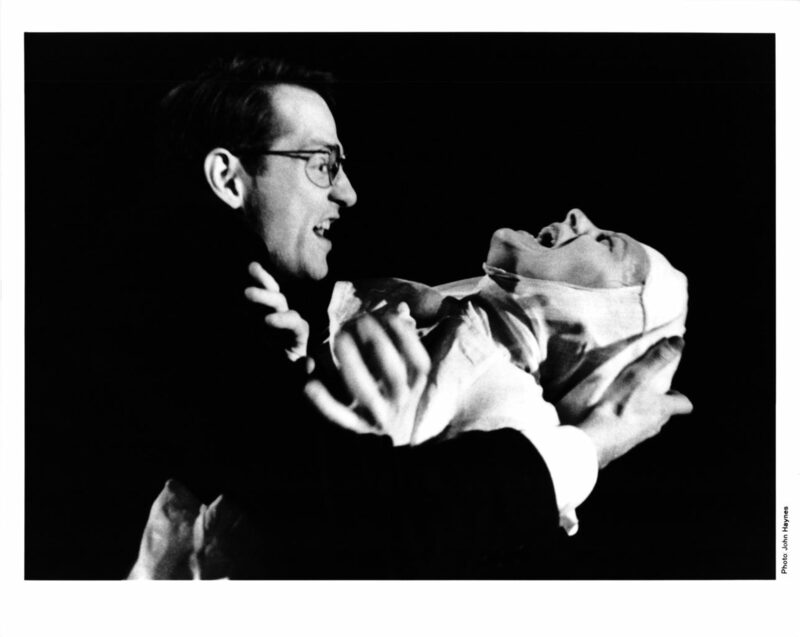 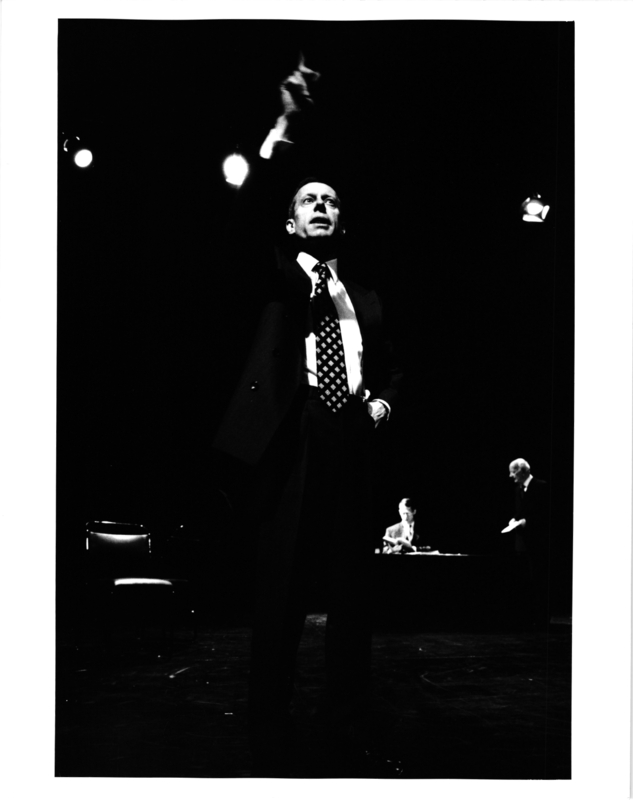 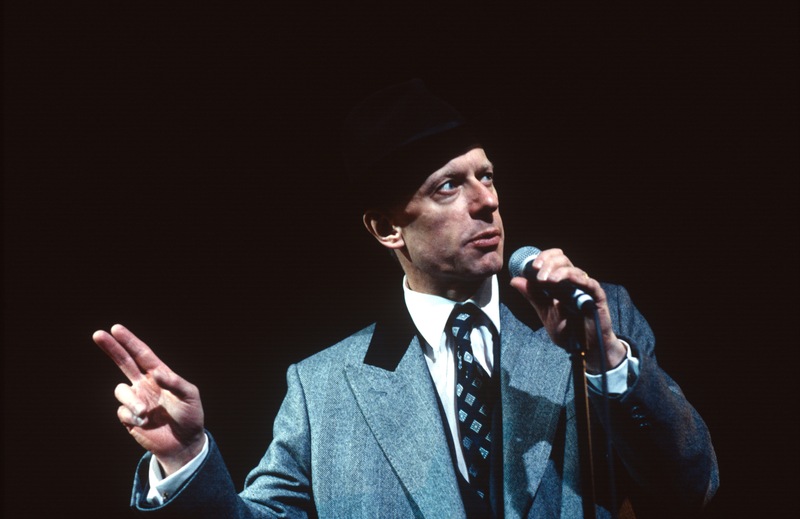 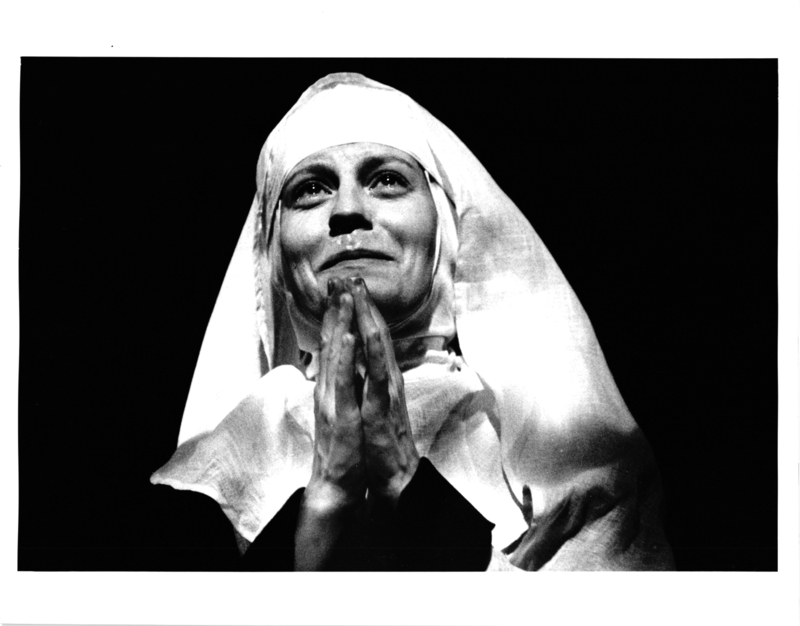 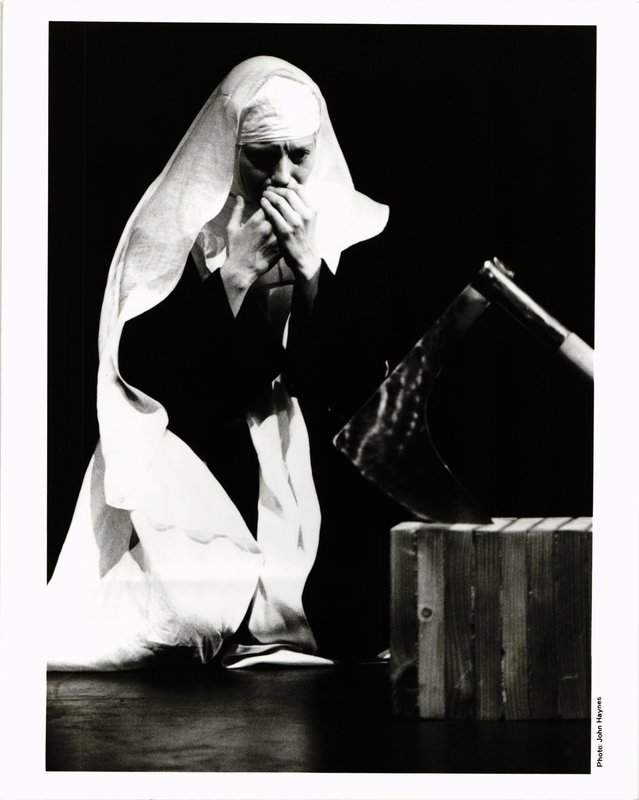 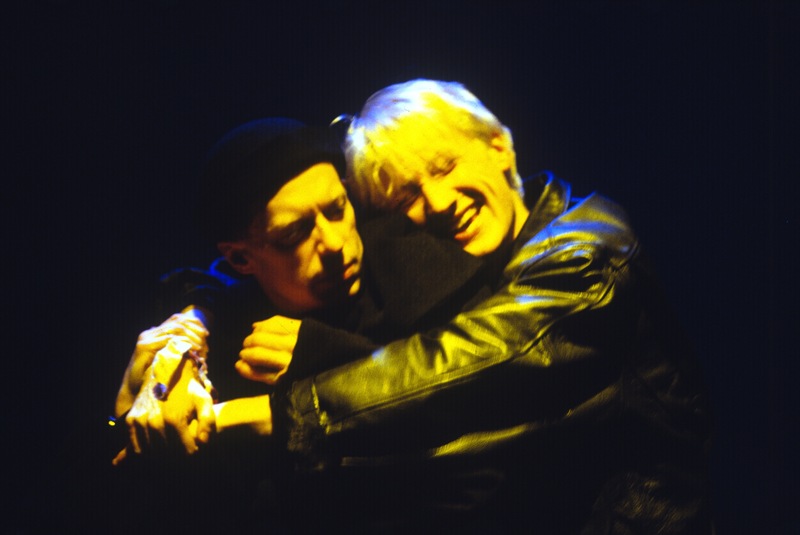 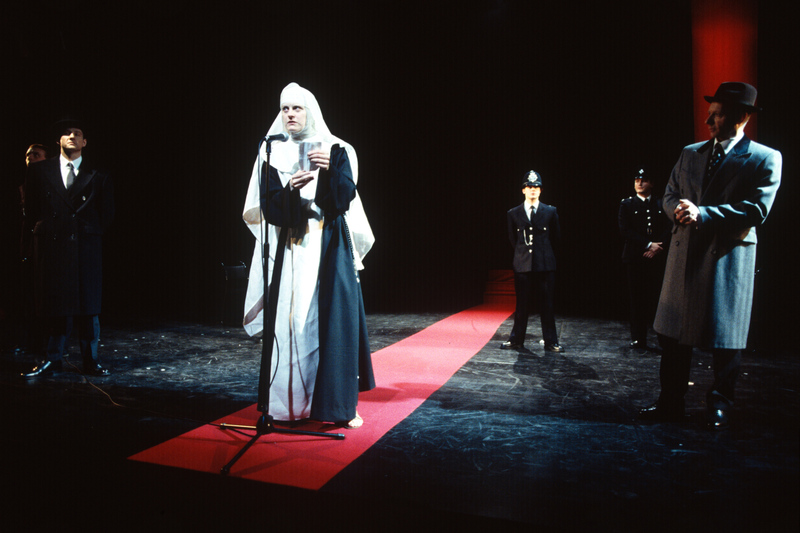 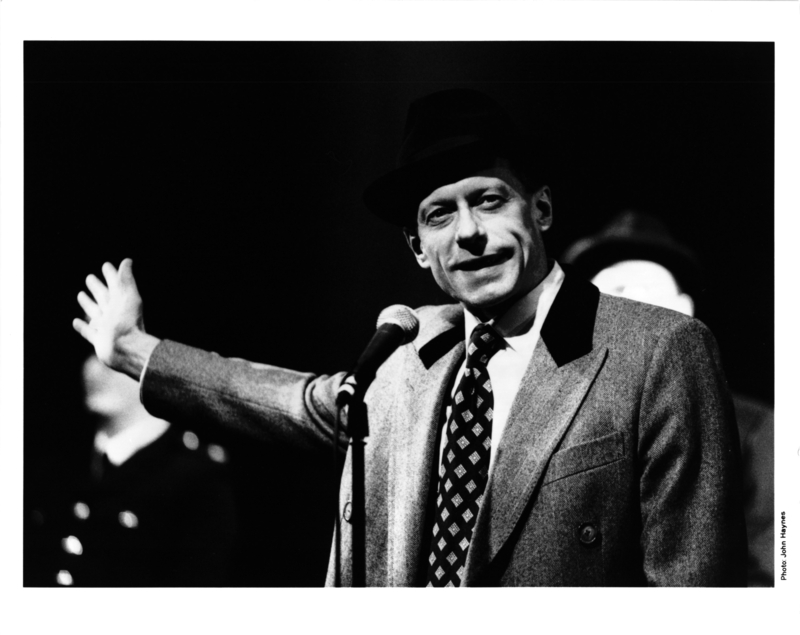 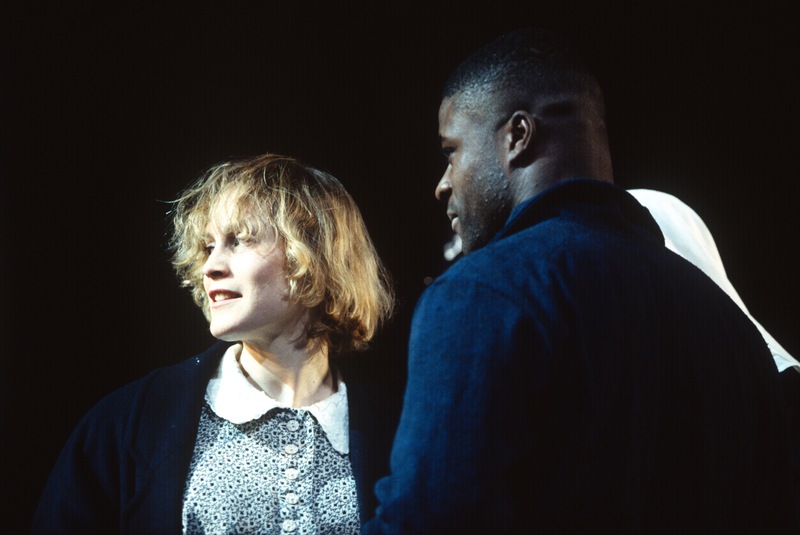 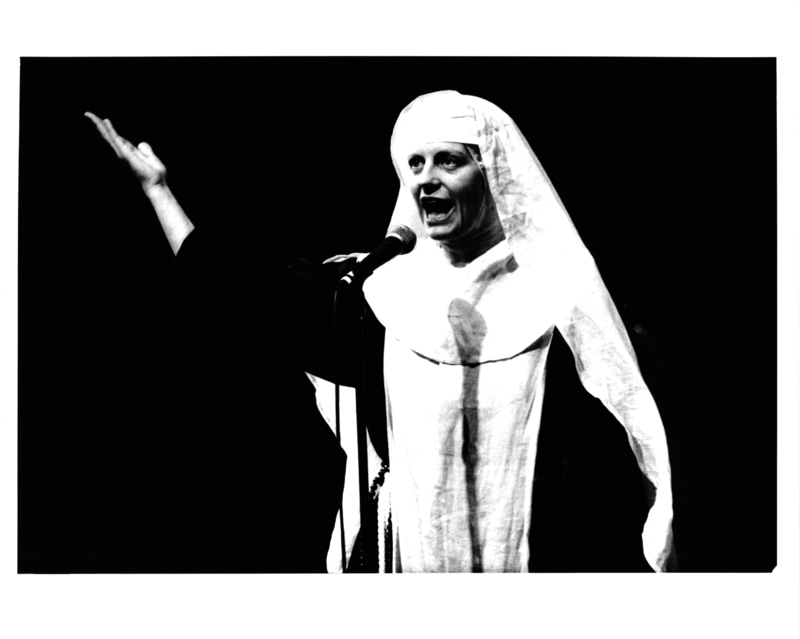 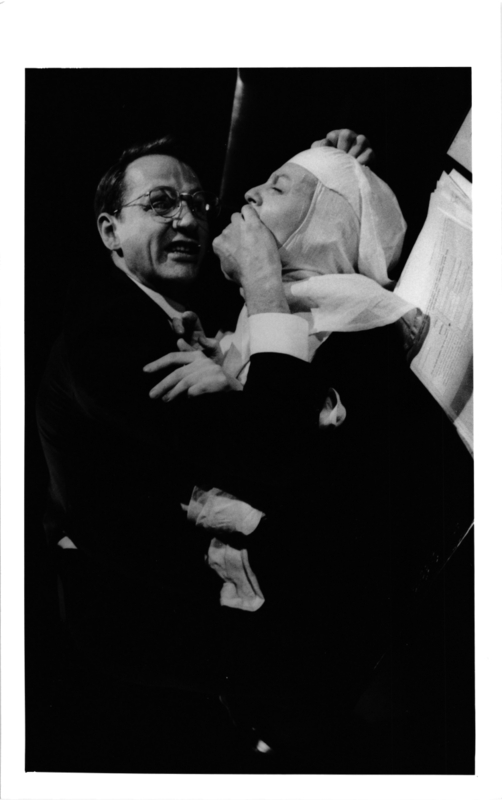 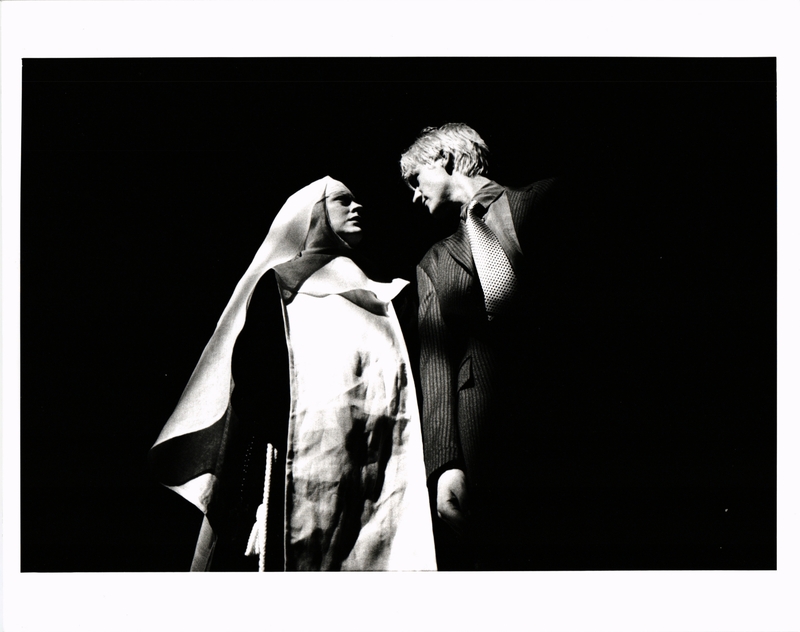 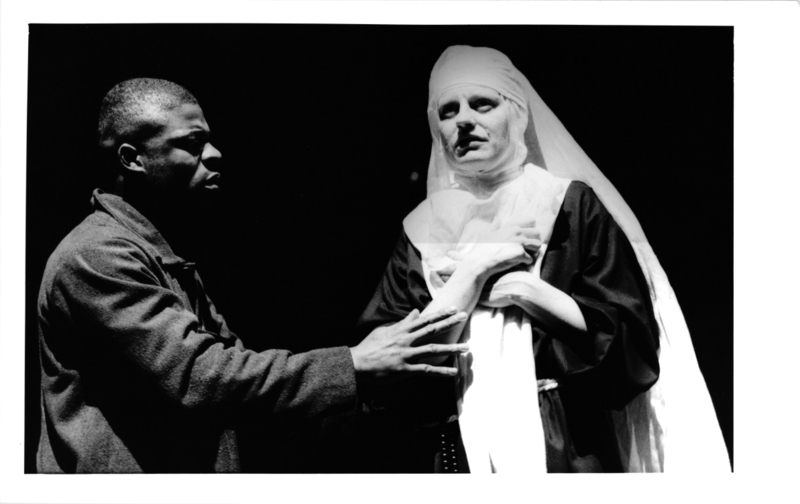 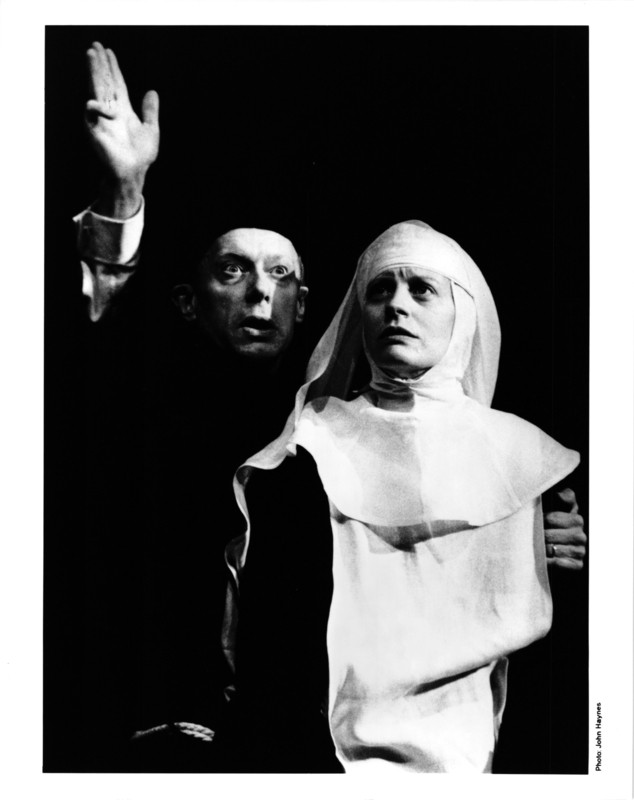 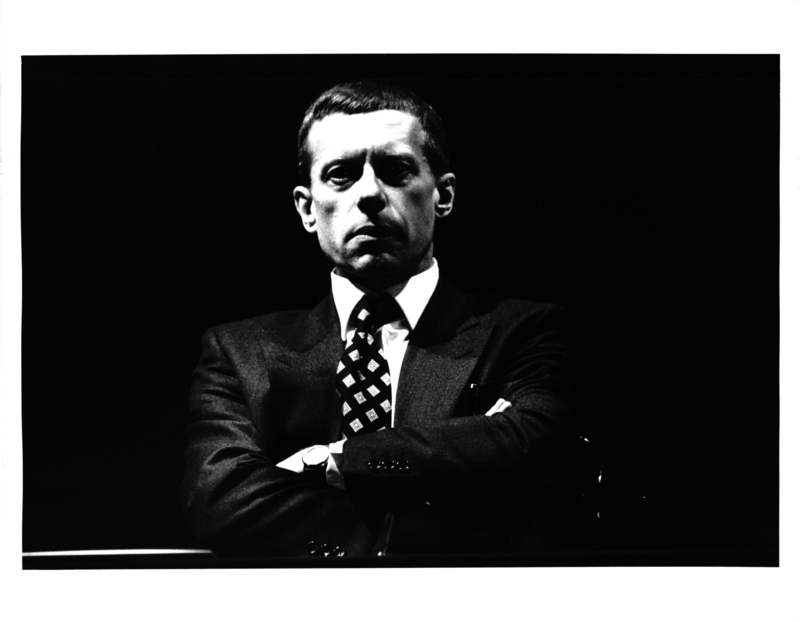 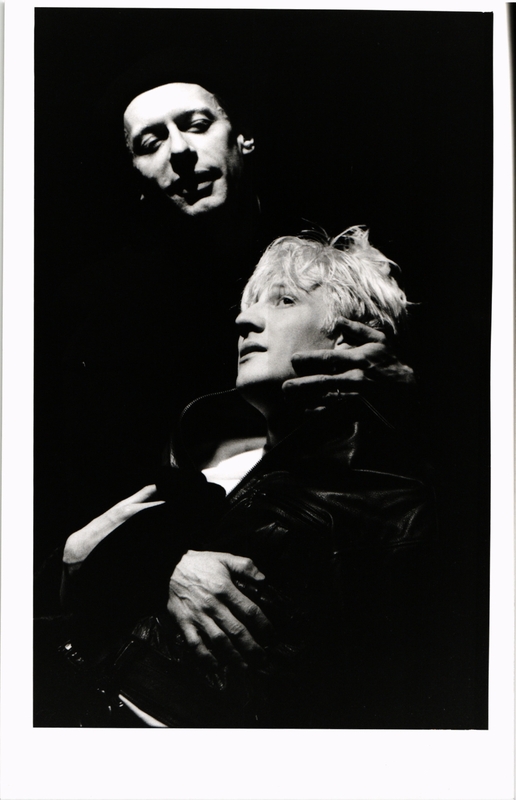 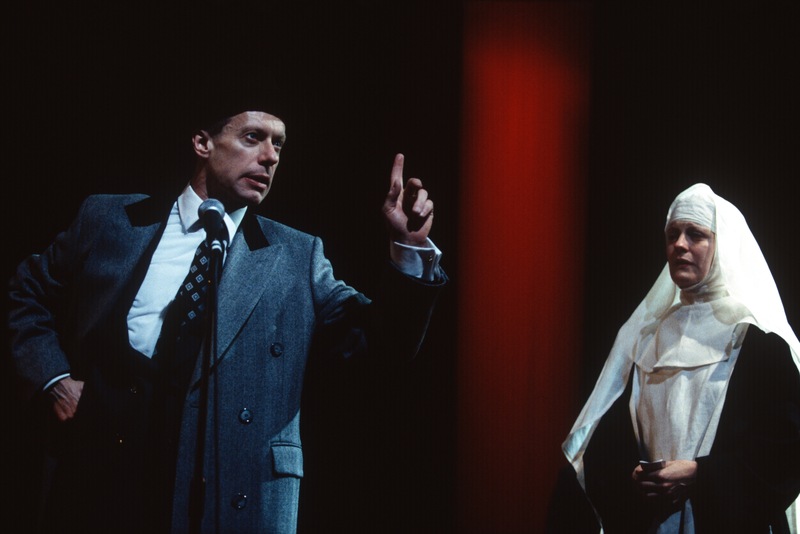 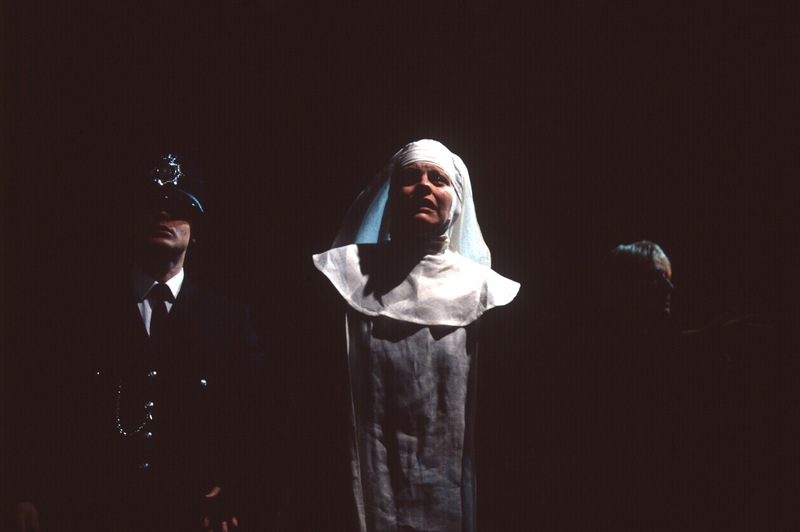 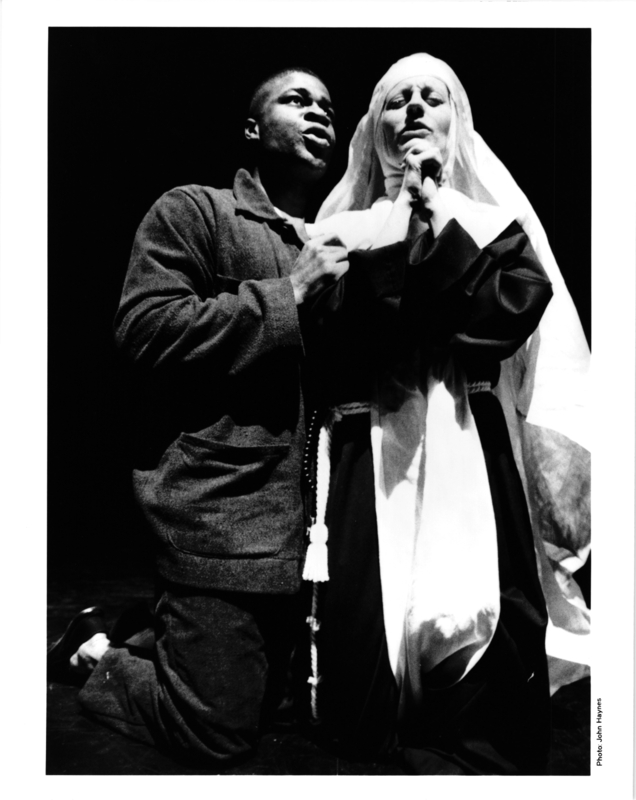 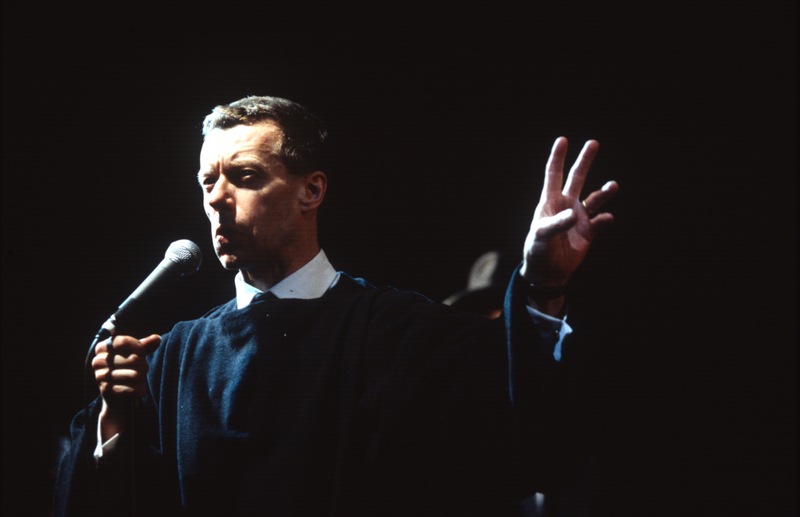 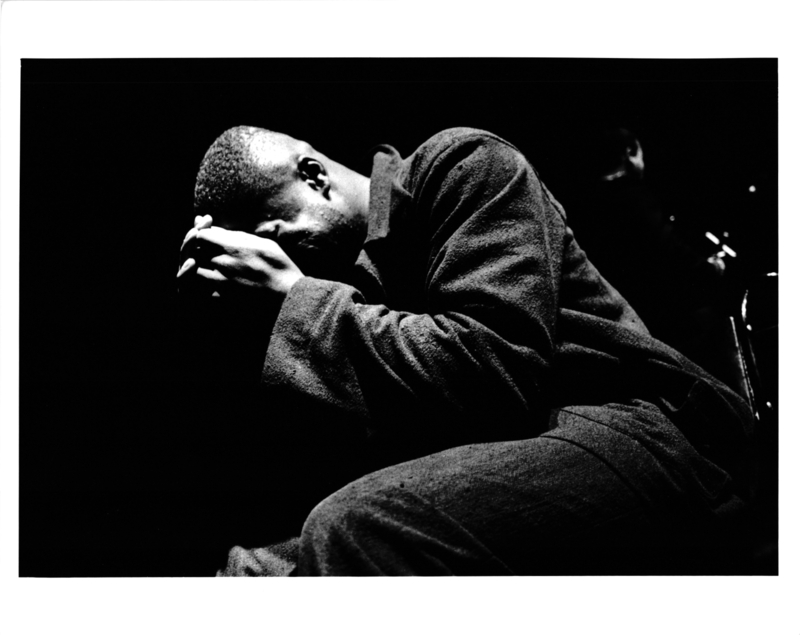 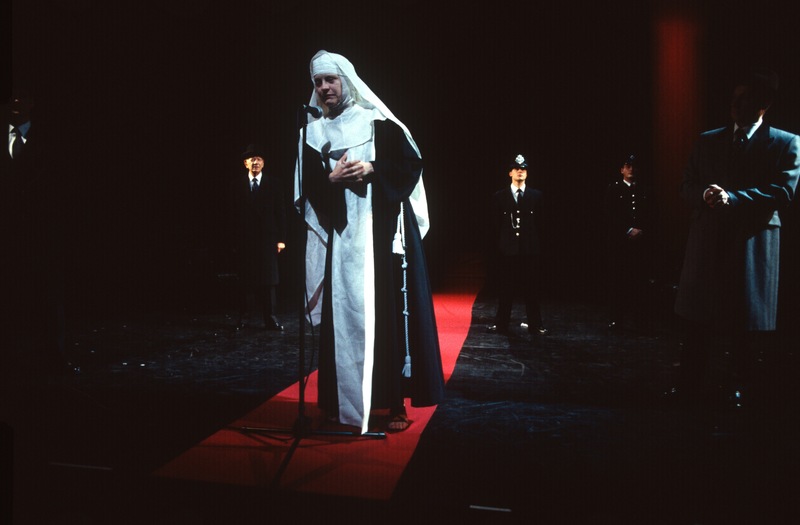 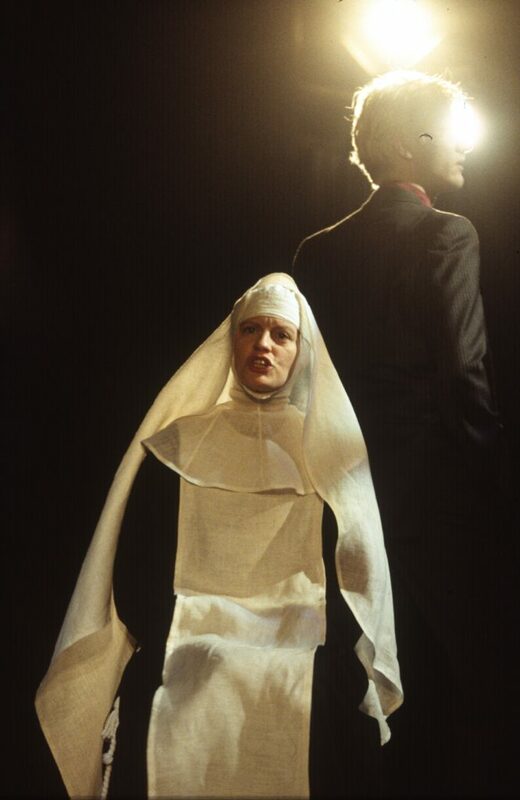 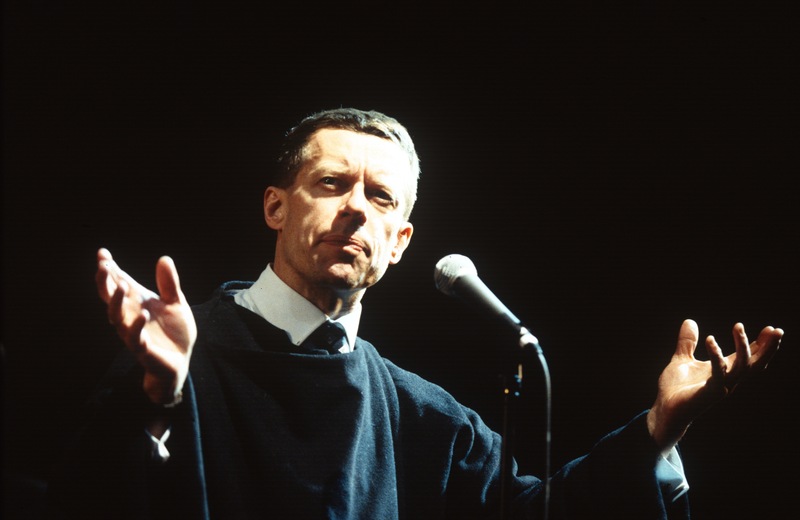 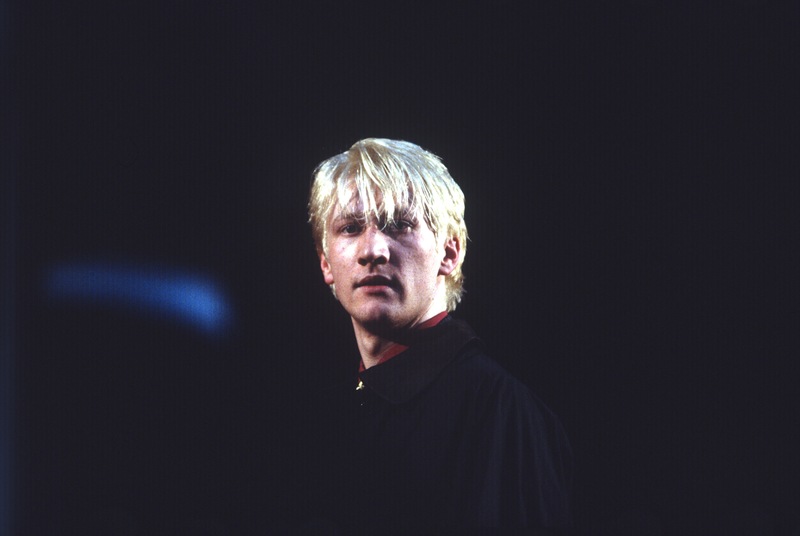 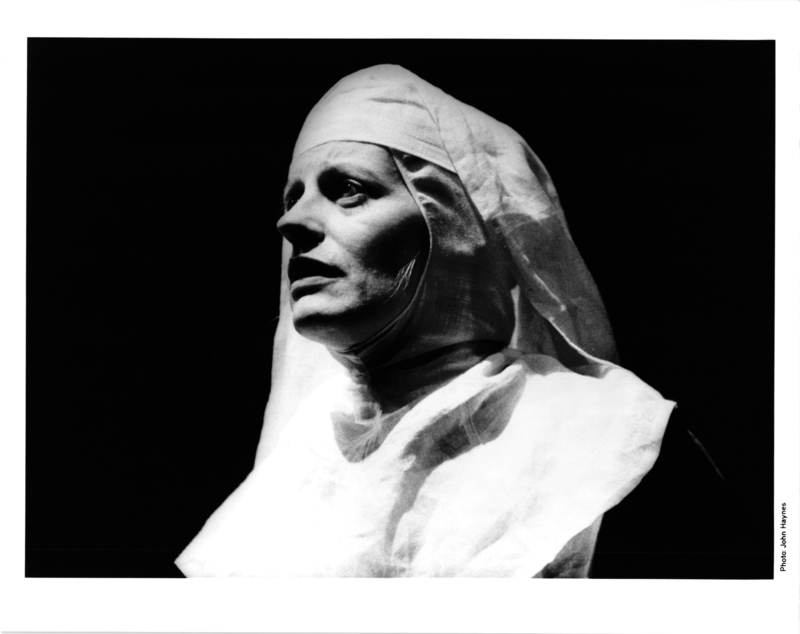 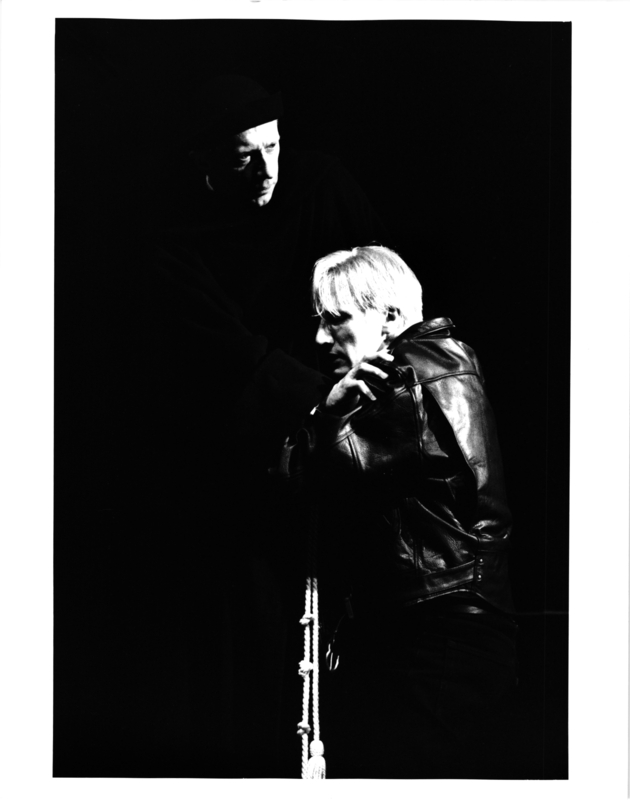 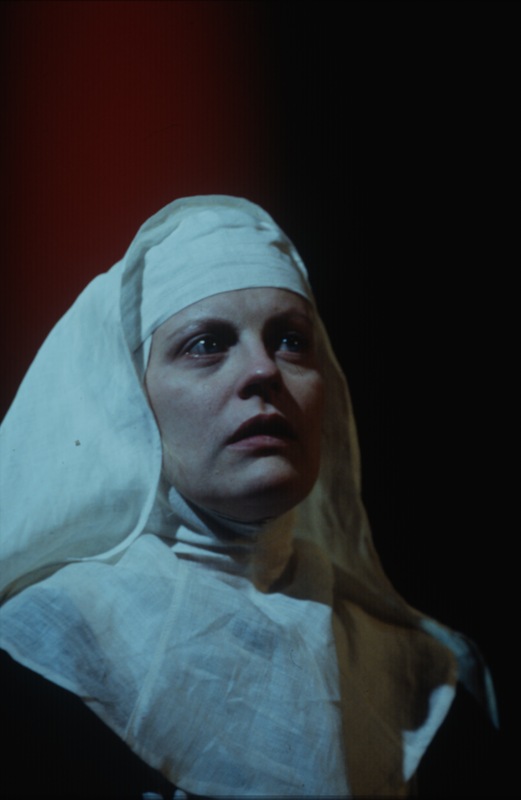 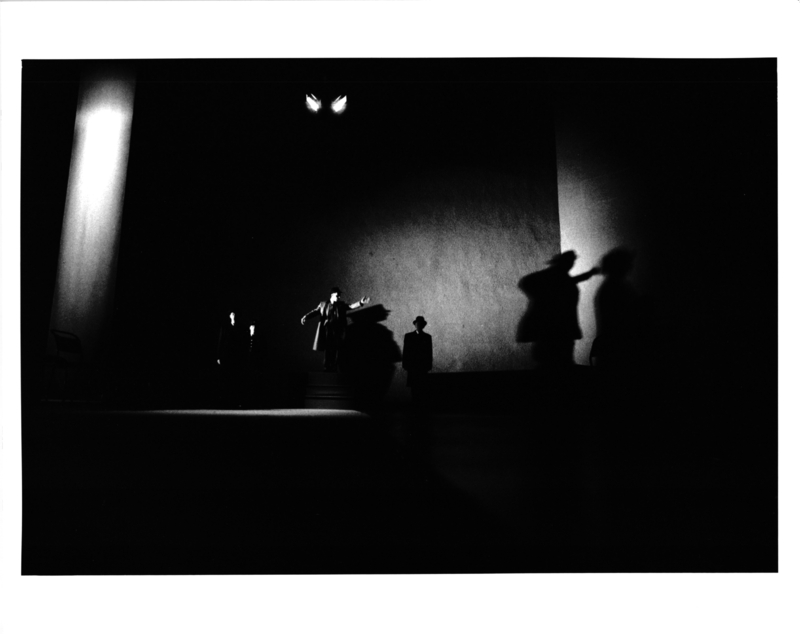 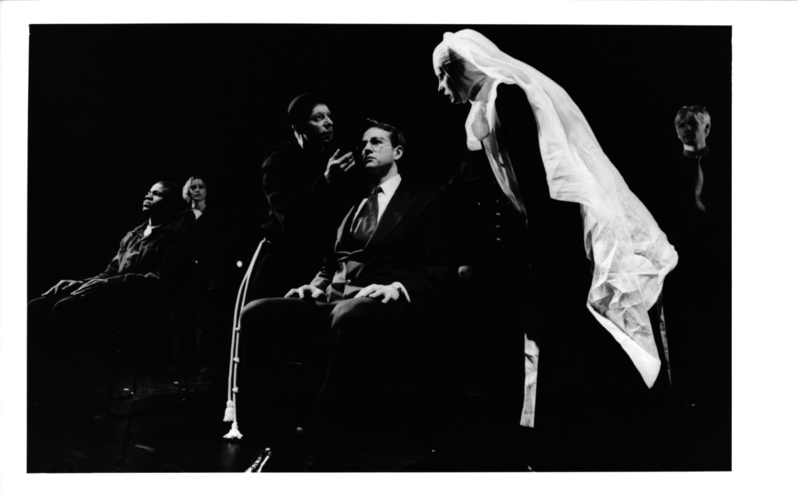 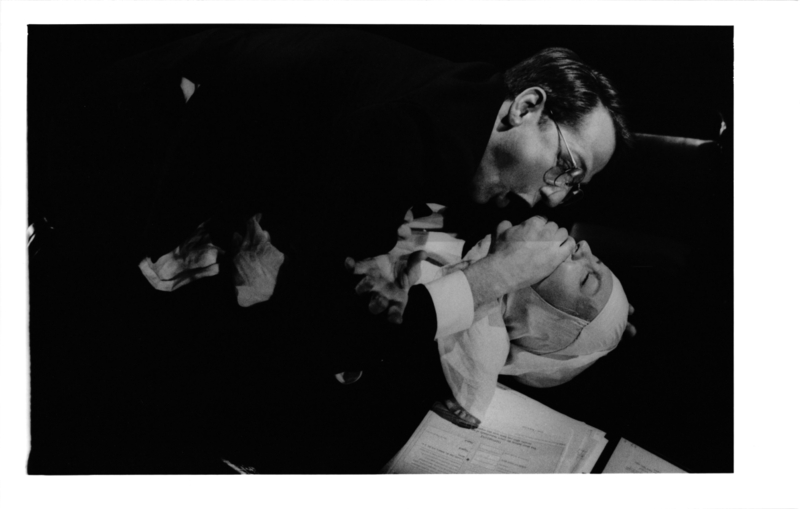 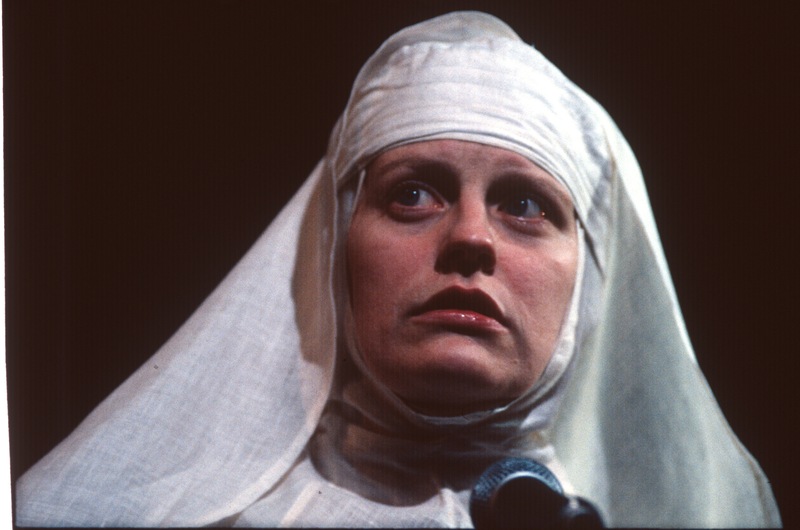 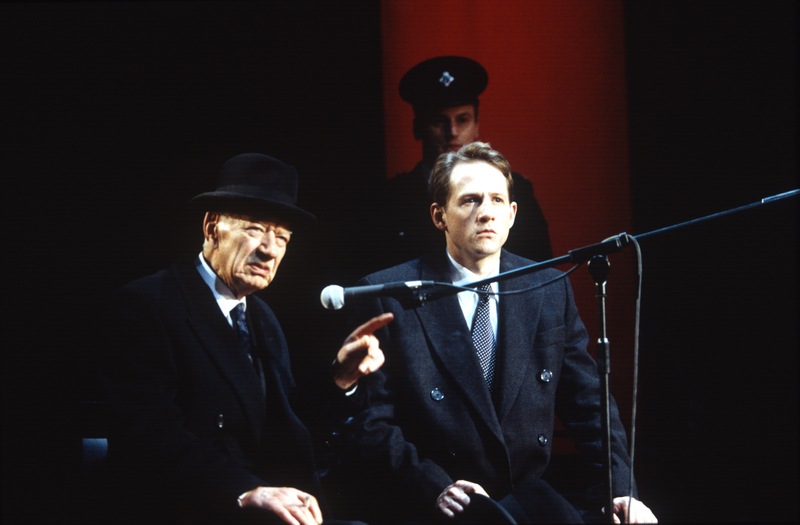 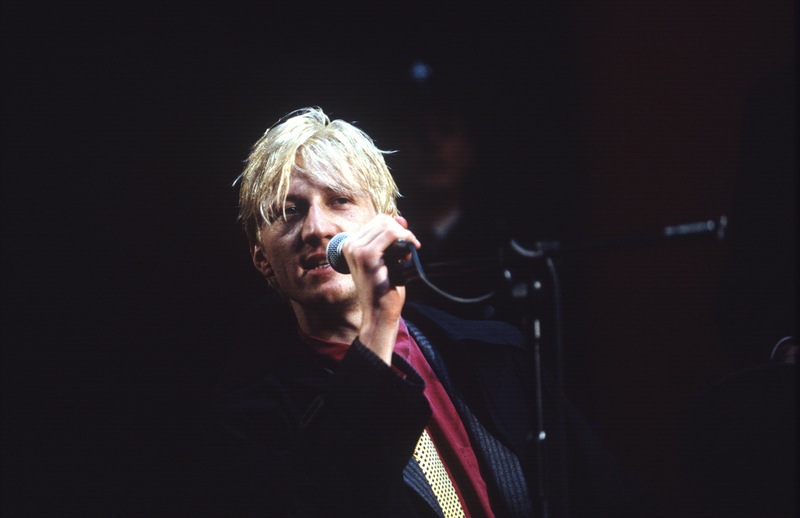 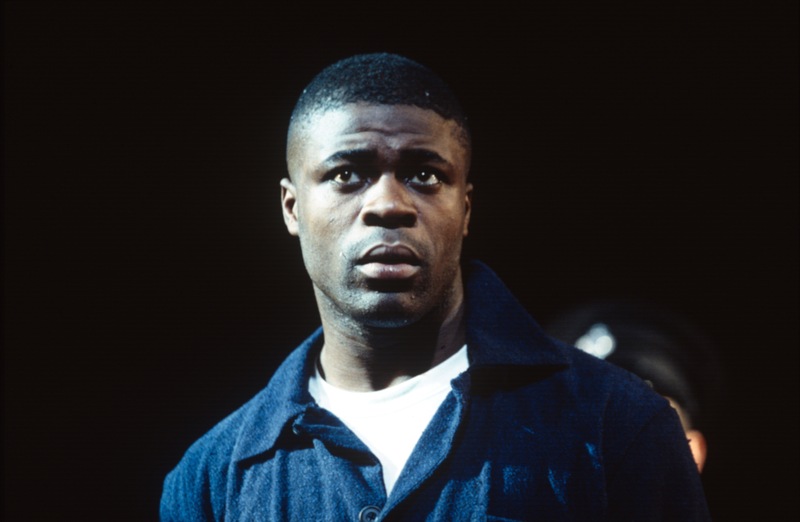 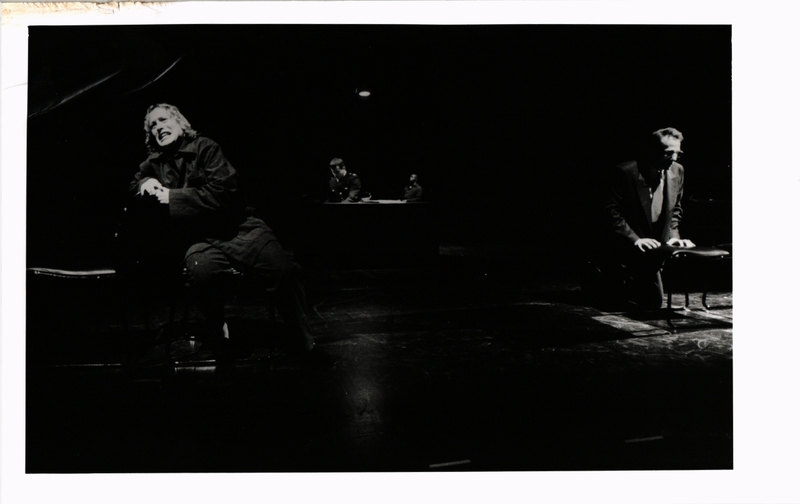 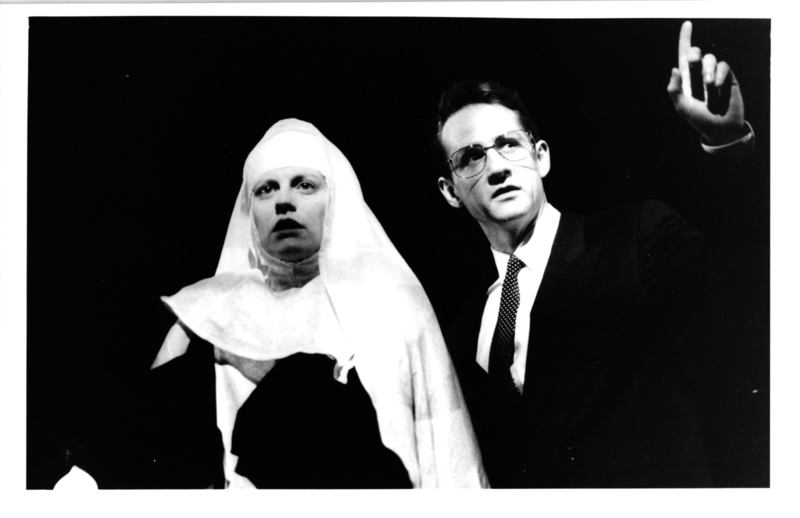 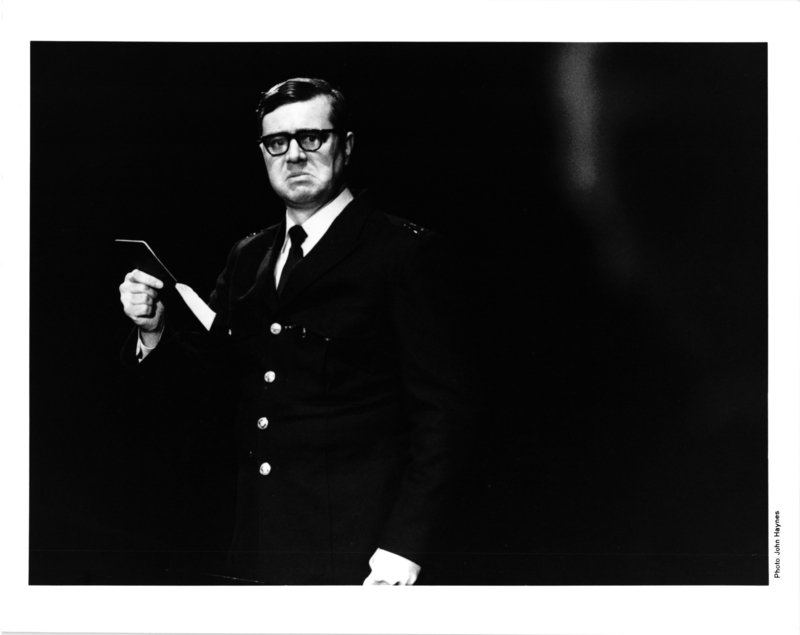 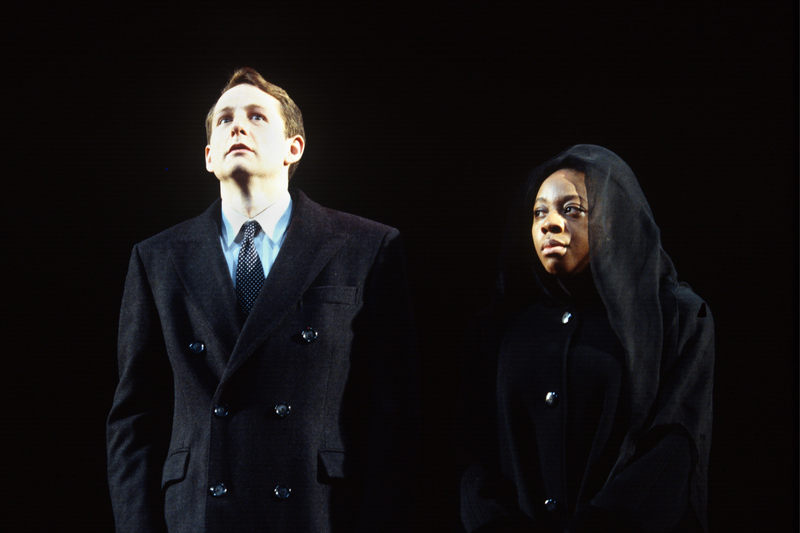 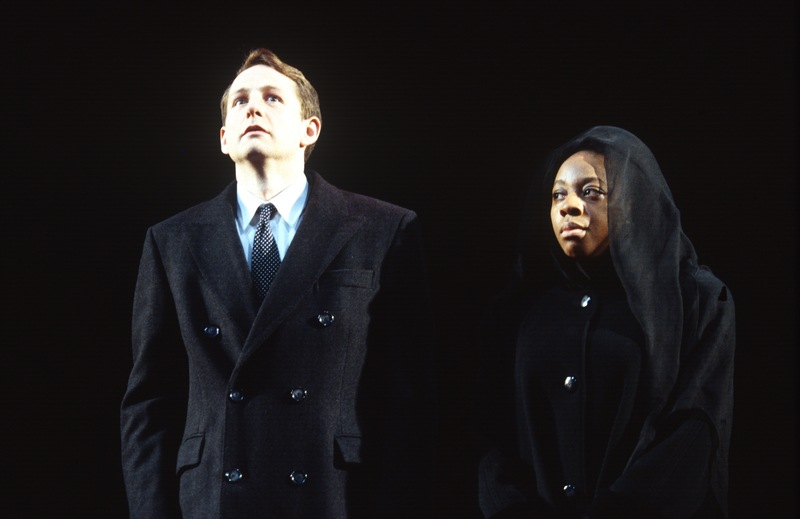 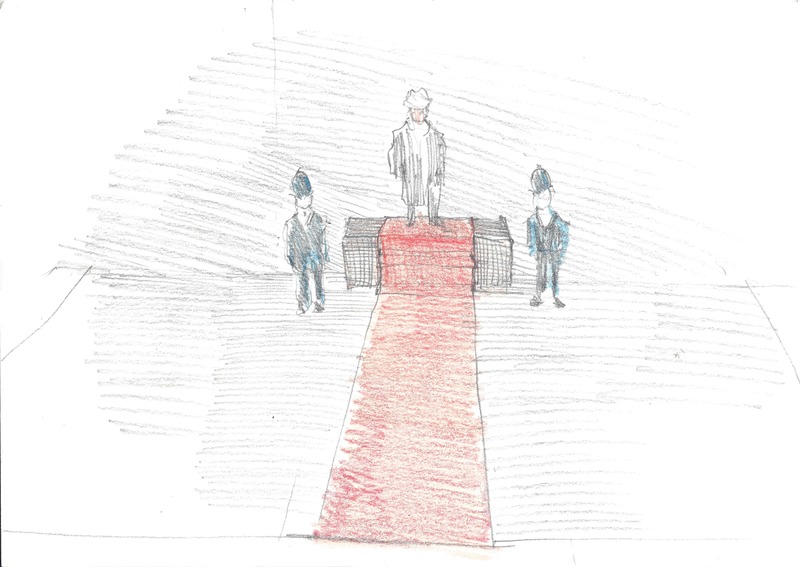 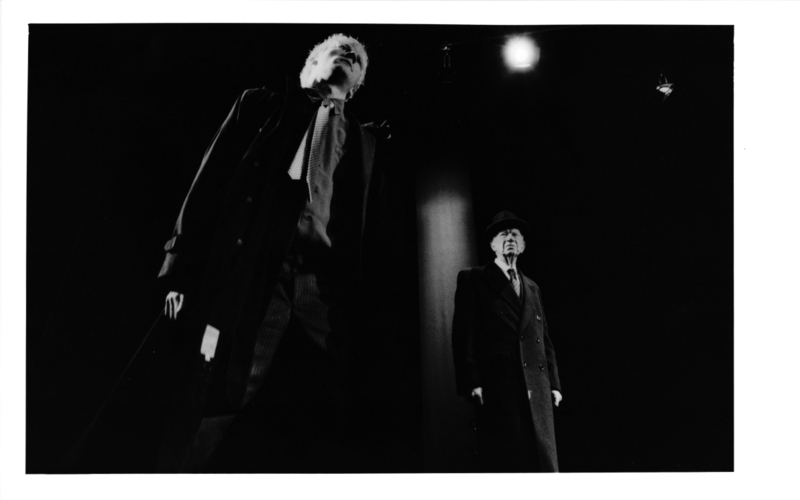 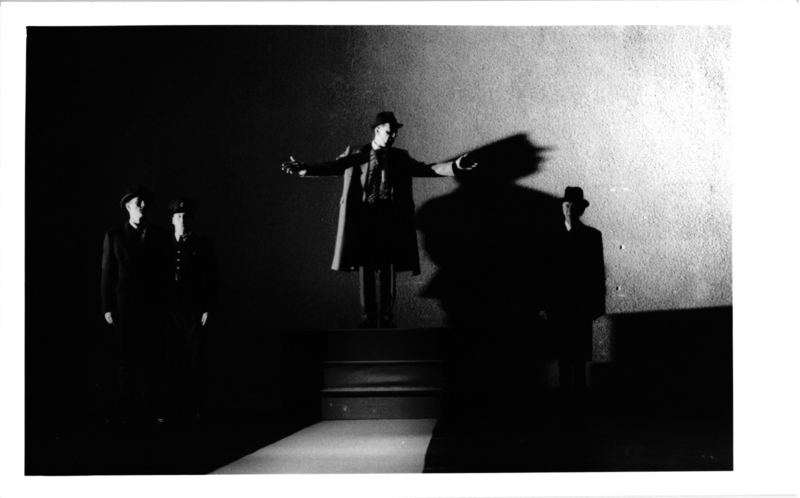 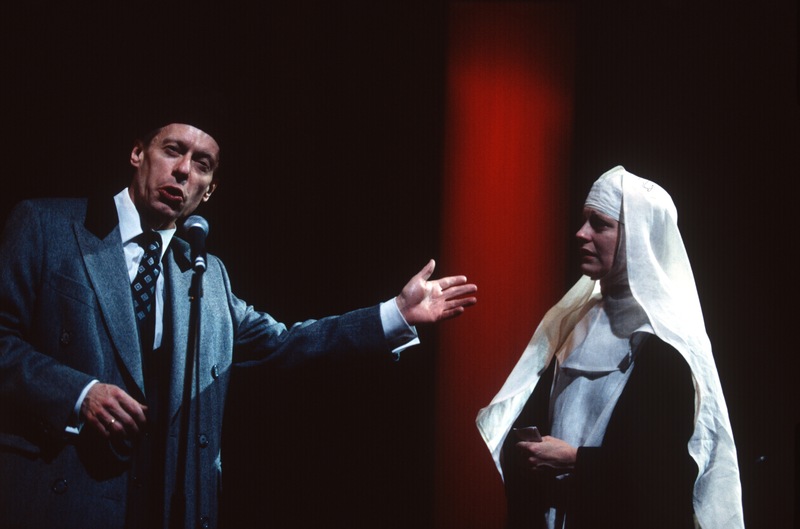 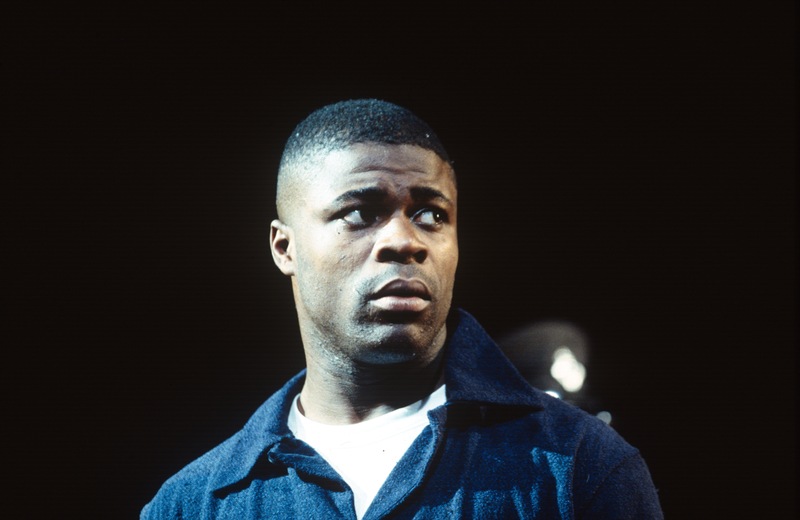 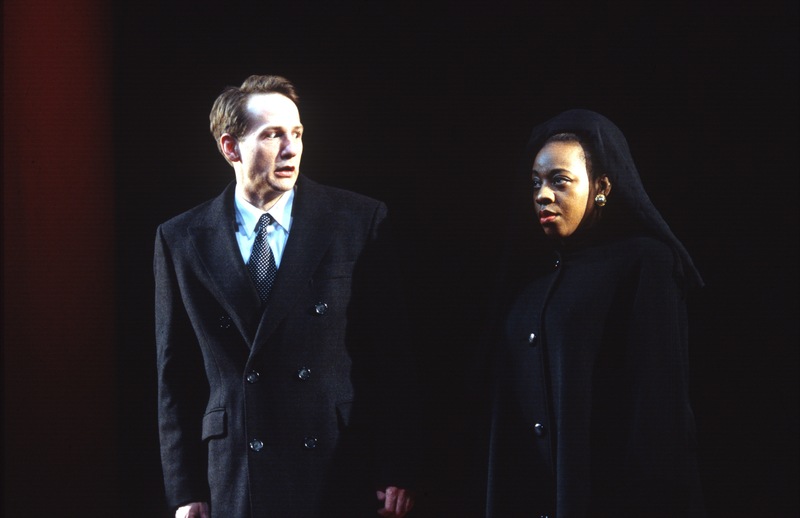 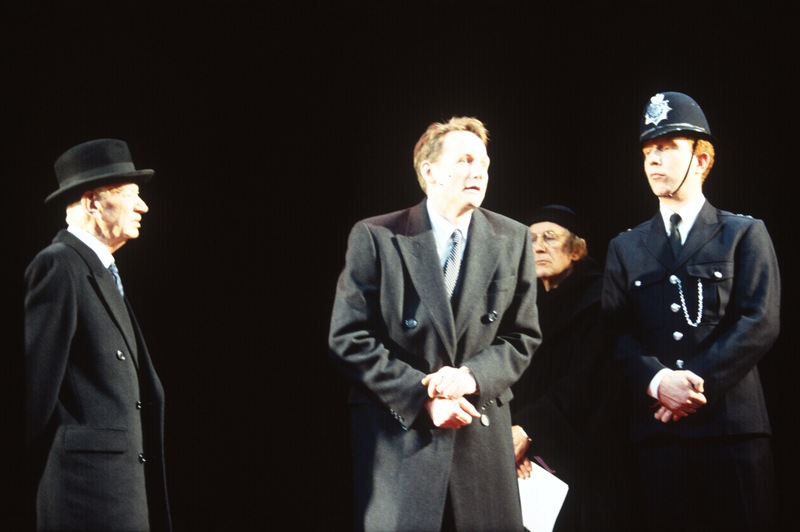 The first performance of Measure for Measure was at The University of Warwick Arts Centre, Coventry on 16th February 1994.